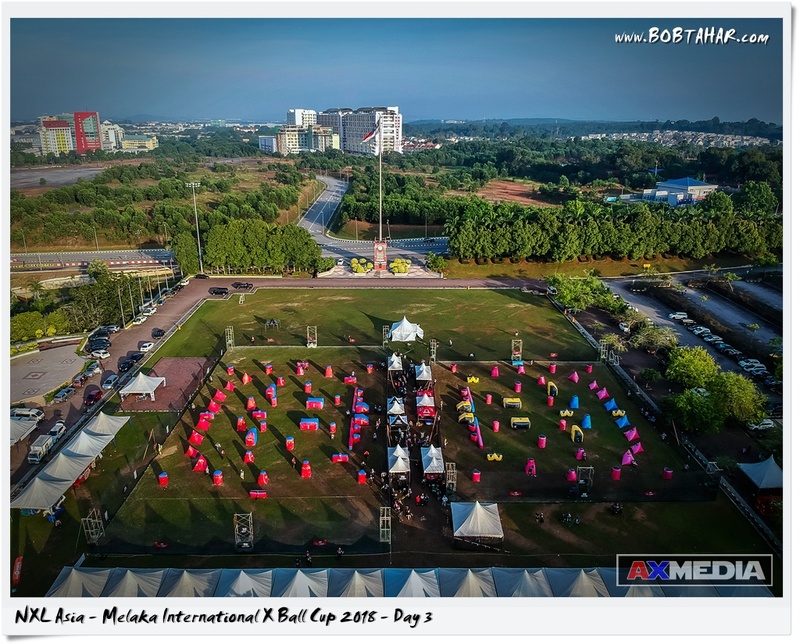 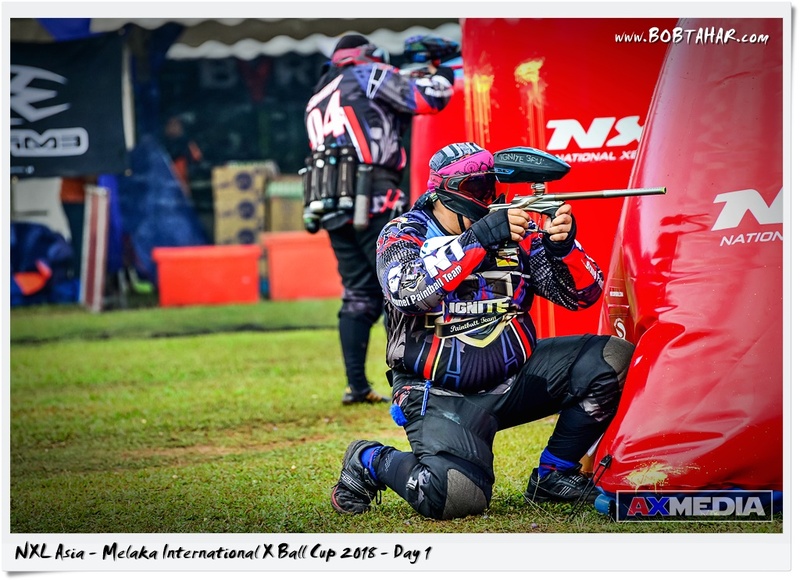 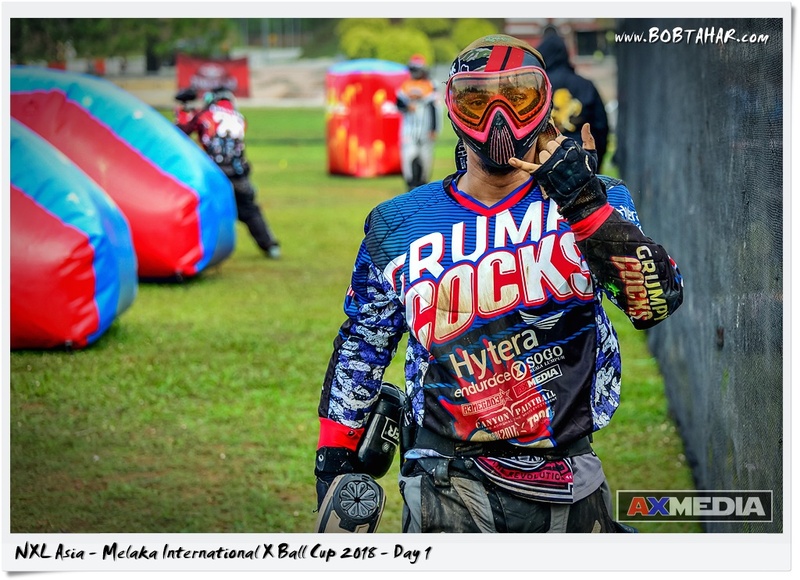 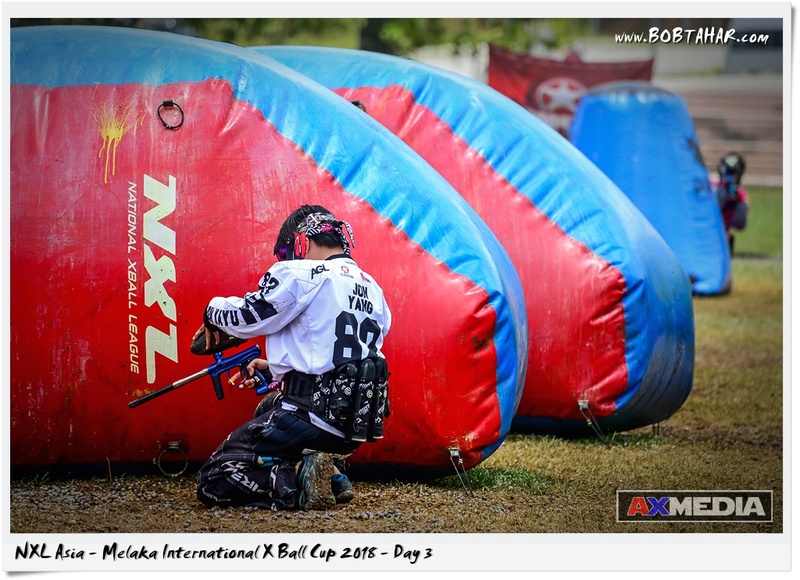 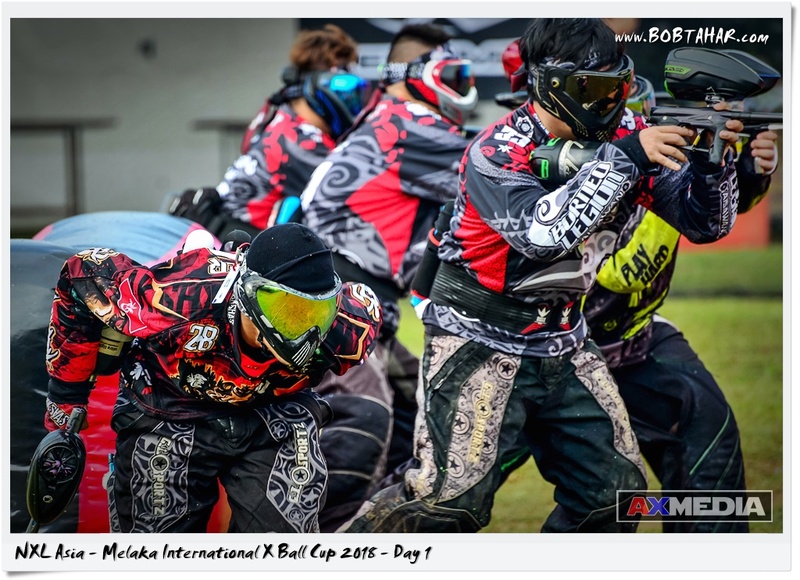 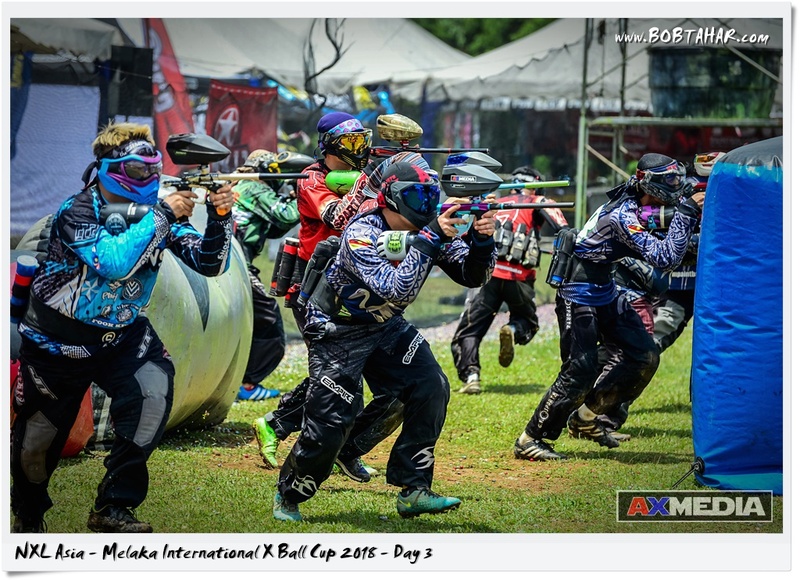 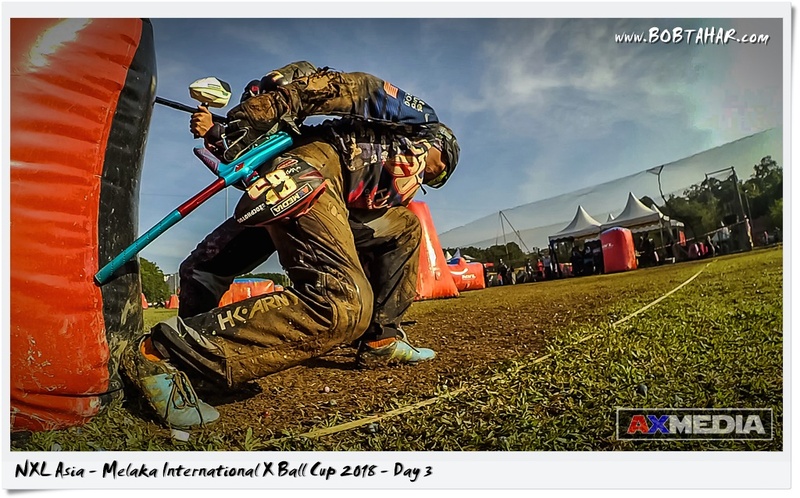 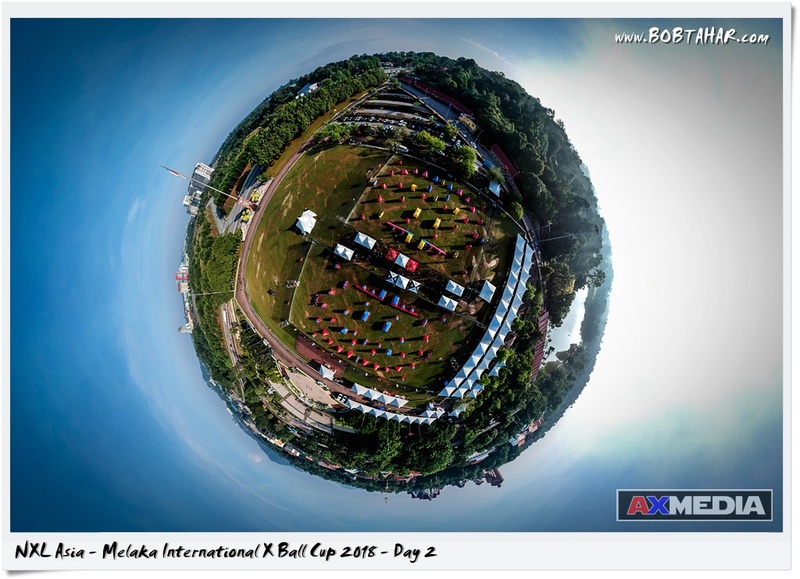 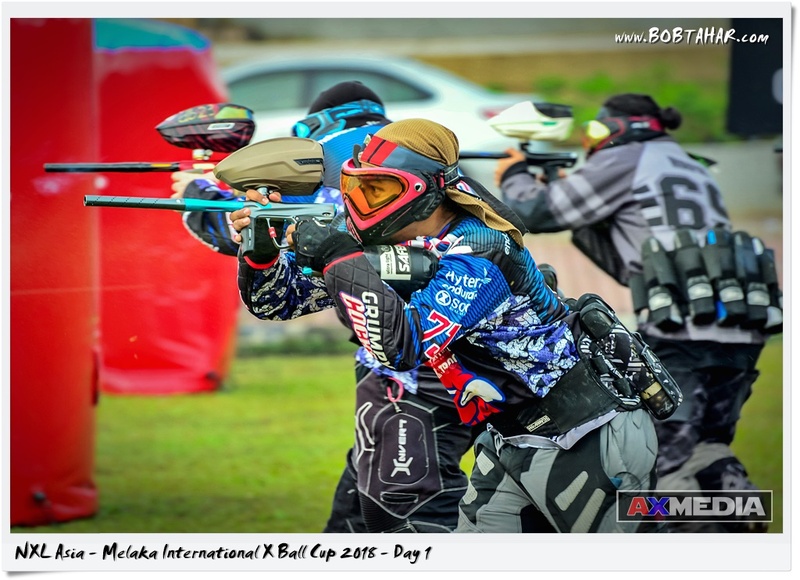 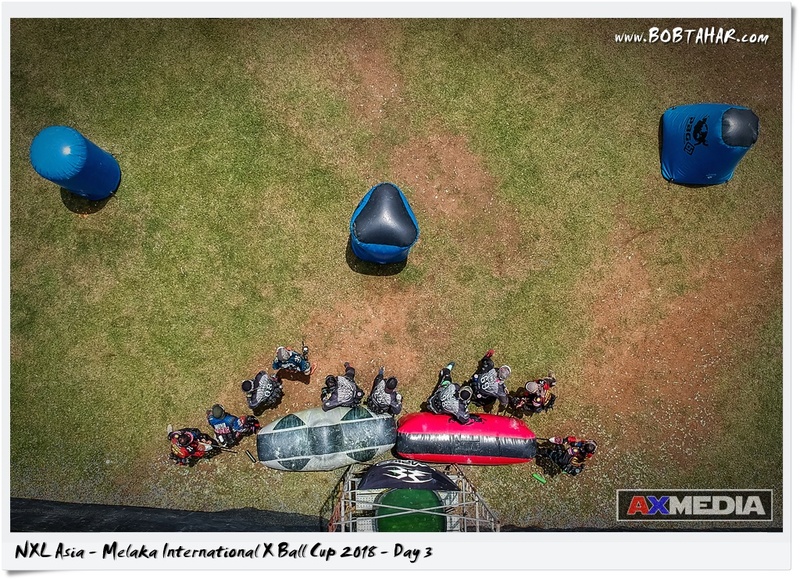 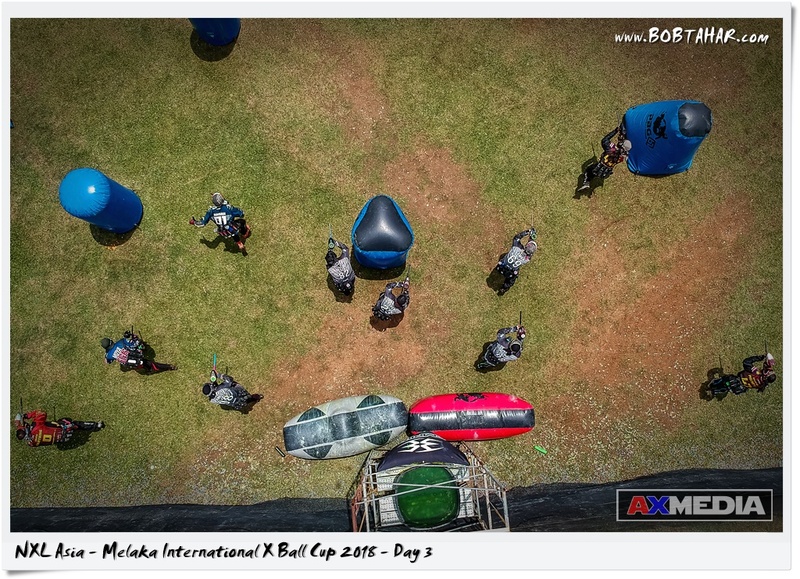 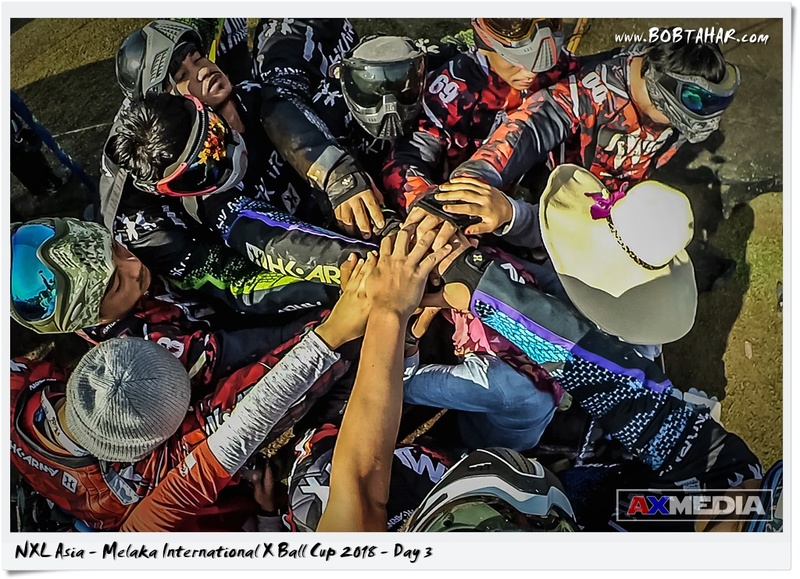 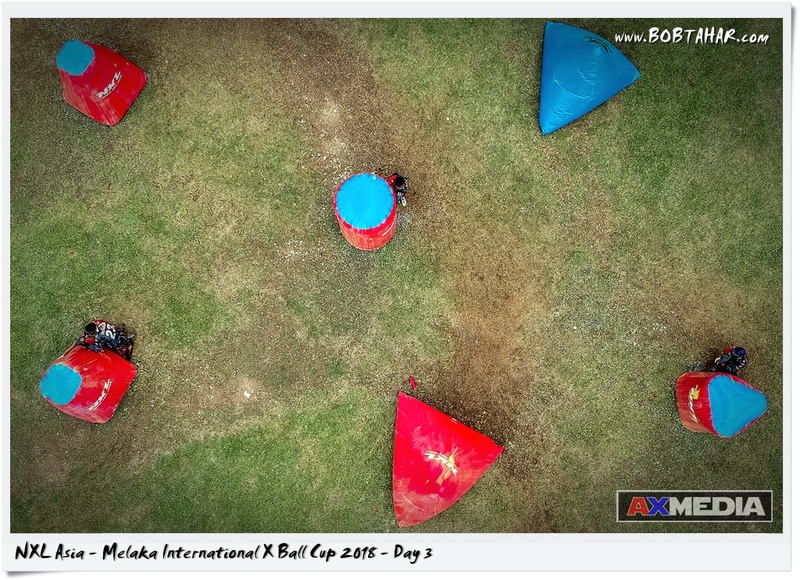 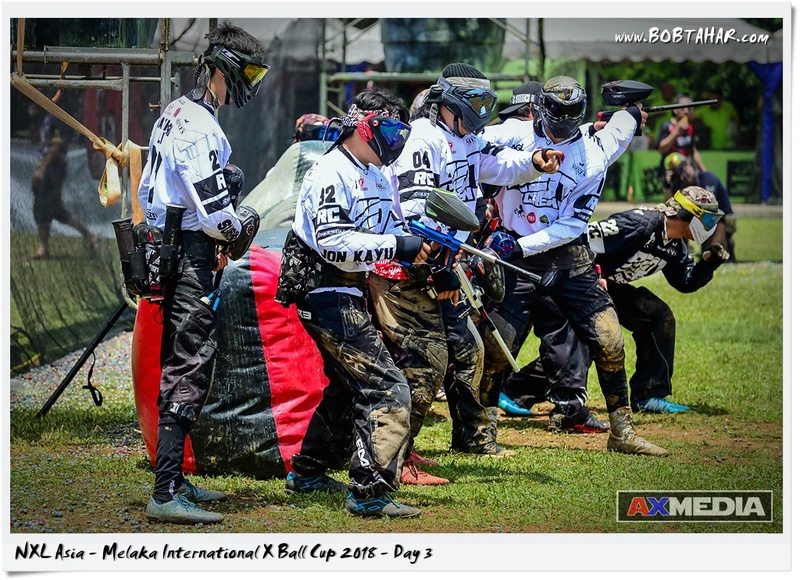 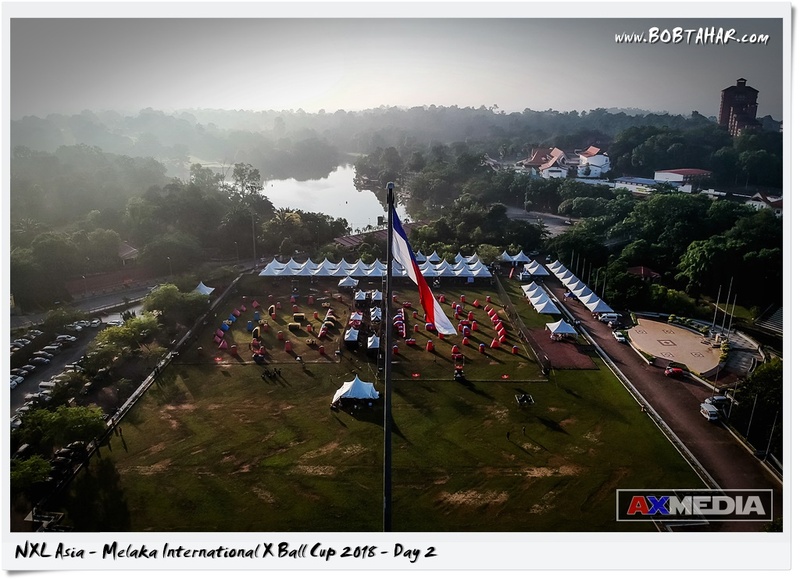 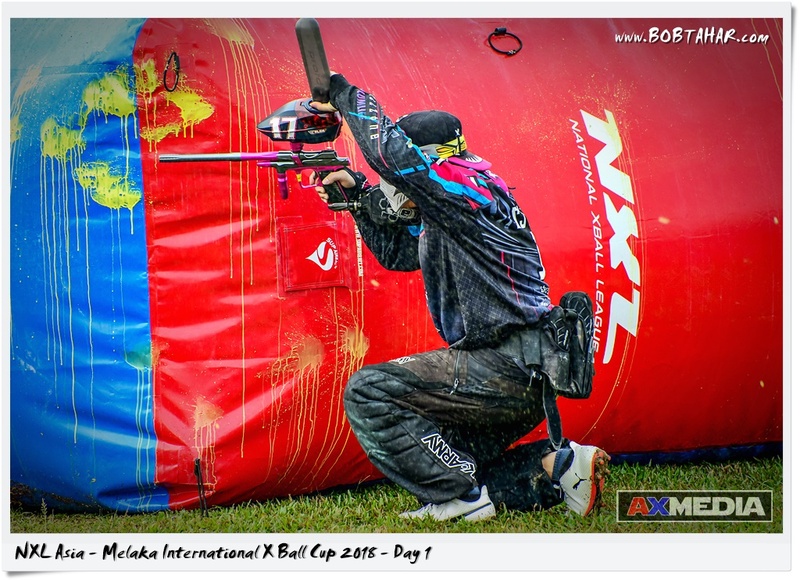 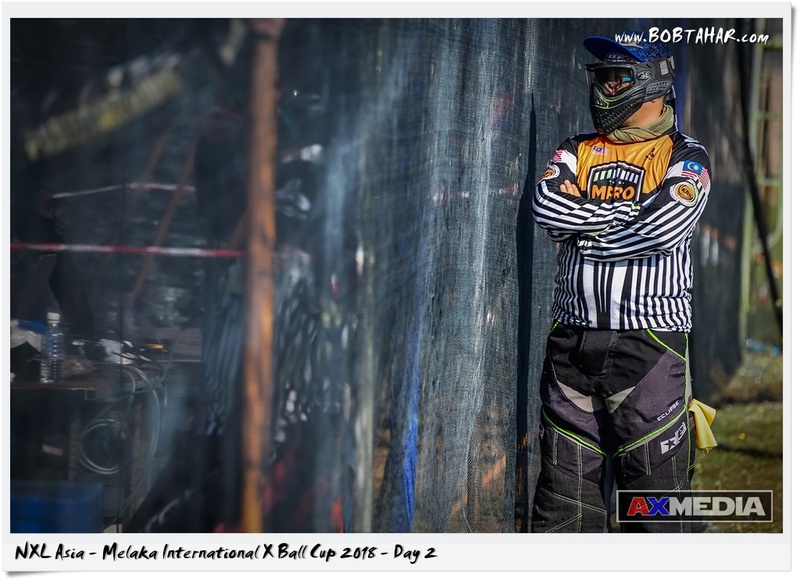 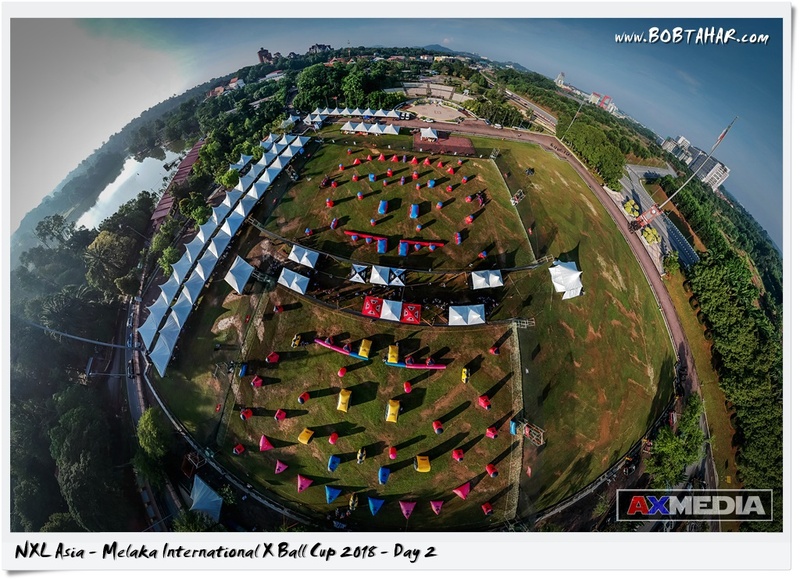 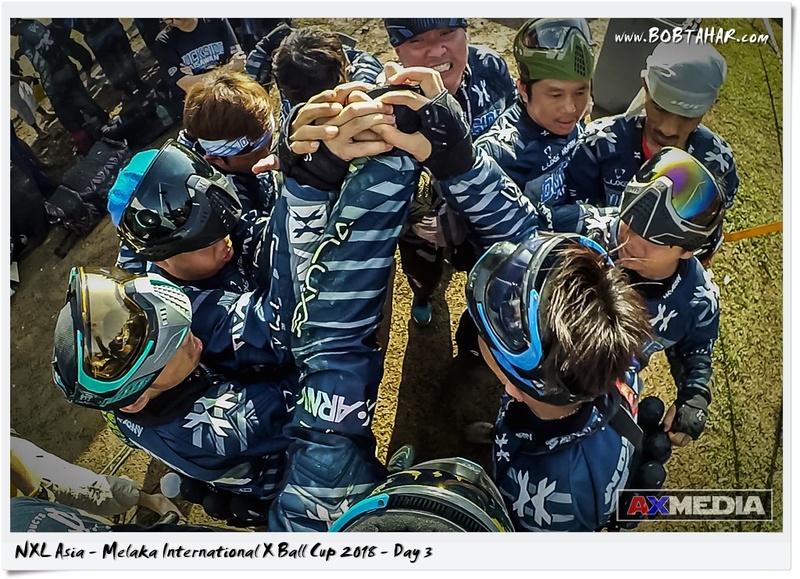 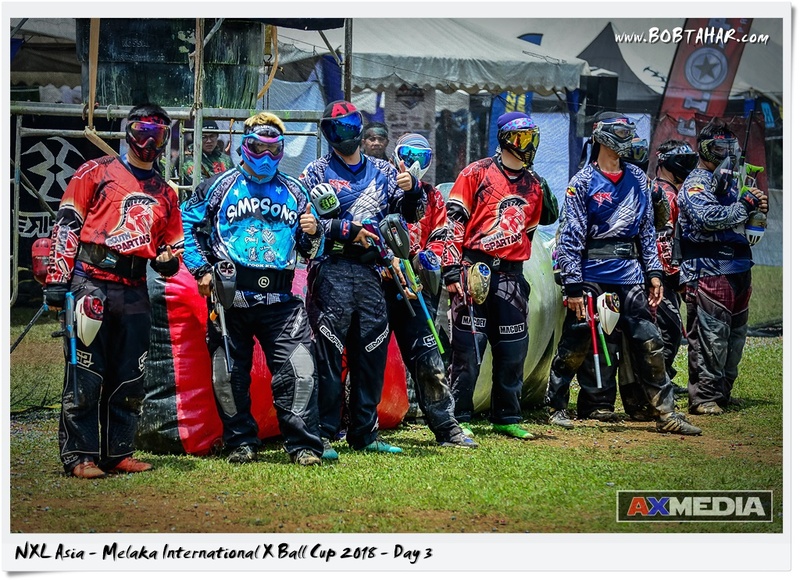 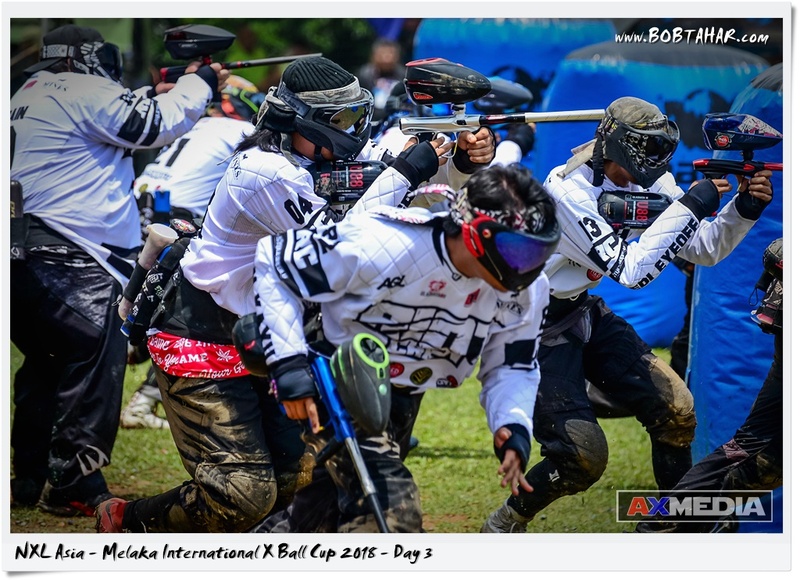 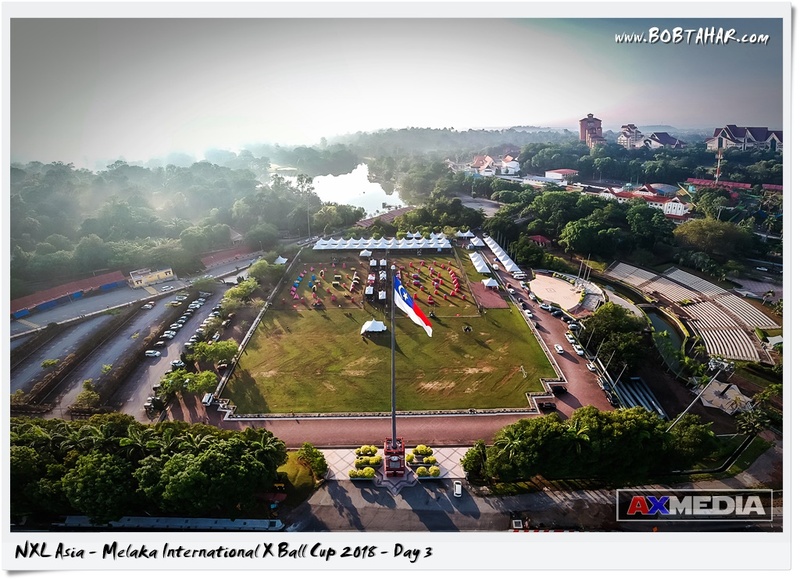 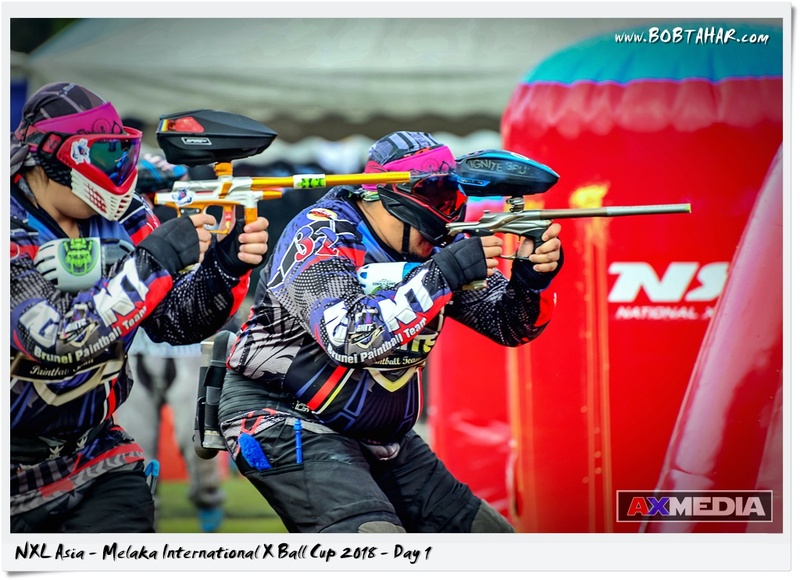 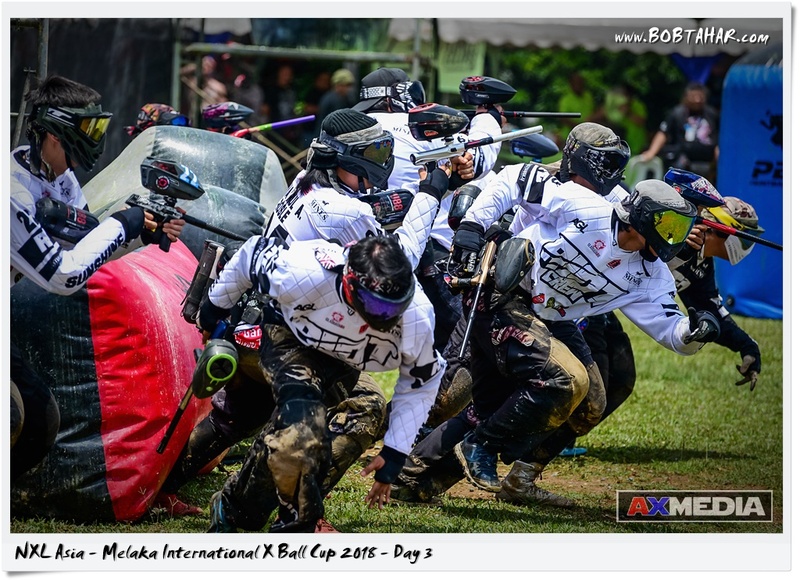 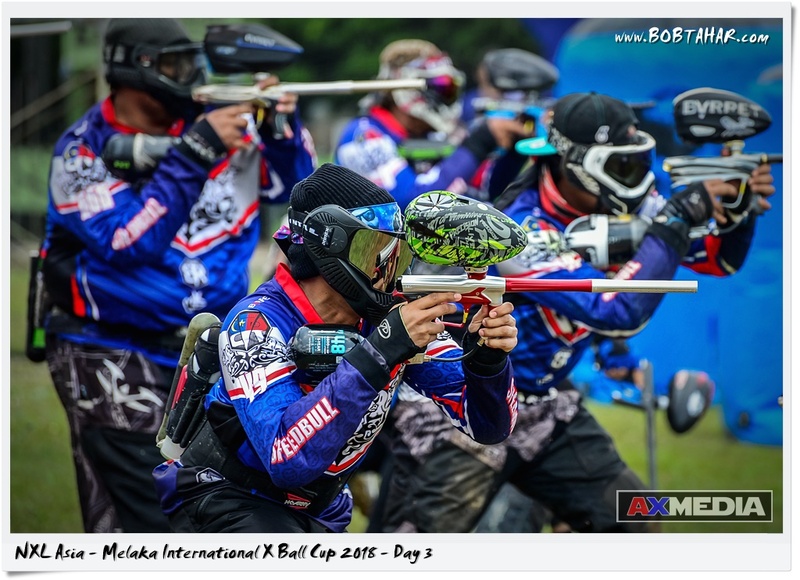 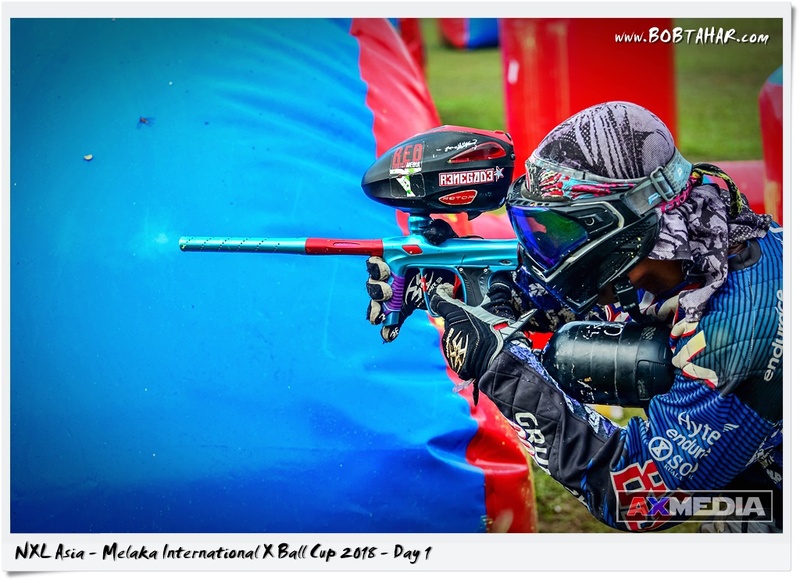 This is the inaugural NXL Asia – Melaka International X Ball Cup 2018 held at Dataran Sejarah, Melaka, from 20th – 22nd April 2018. 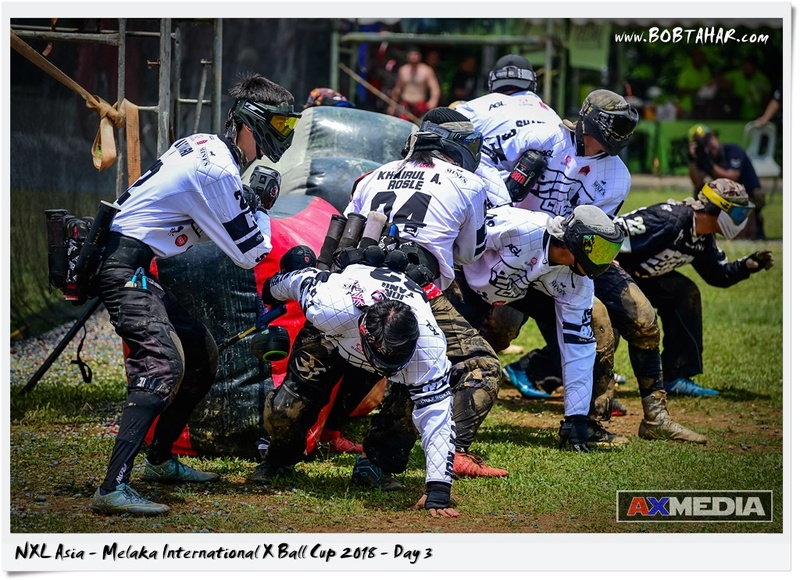 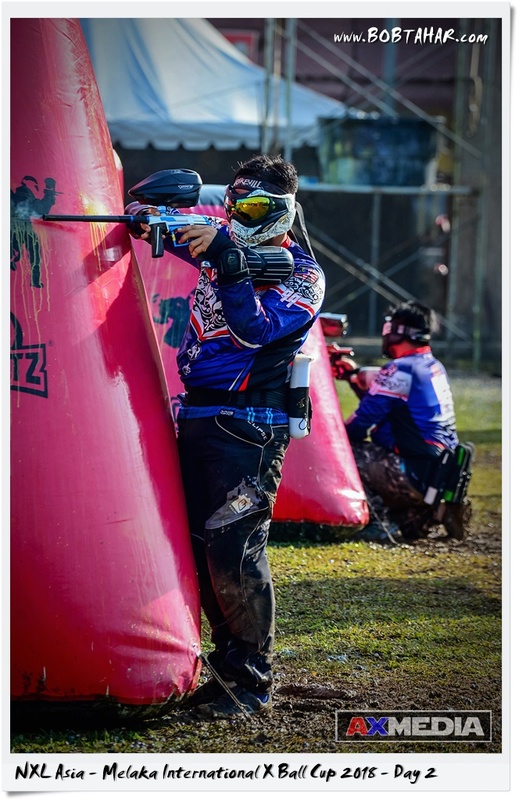 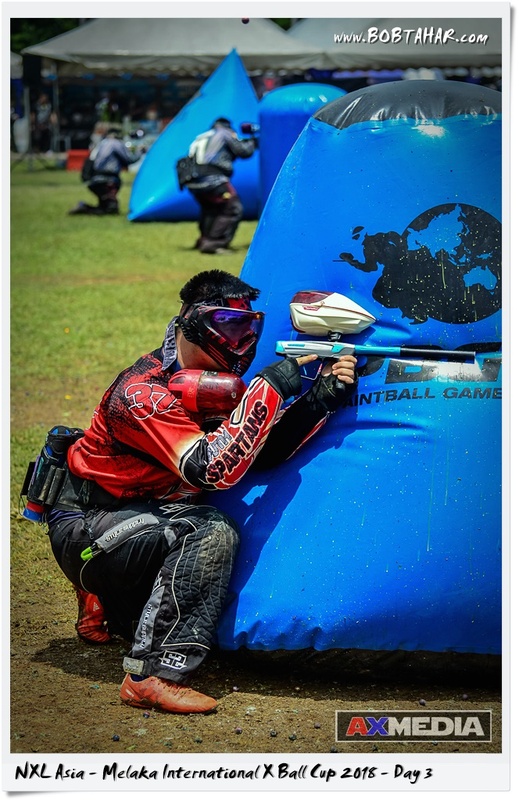 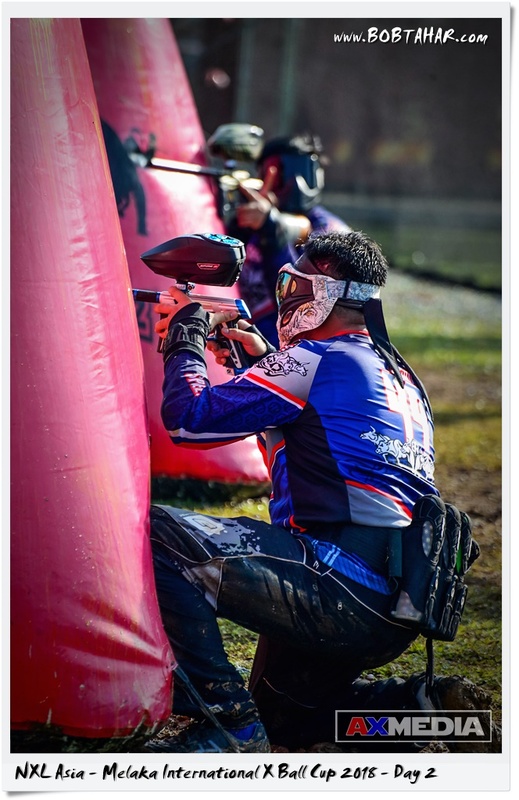 A total of 68 teams from Thailand, Iran, Brunei, Singapore, Taiwan and Malaysia with players from all over the world participate in 6 divisions – Open, Amateur, Mechanical, 3 on 3 open, 3 on 3 beginner and 10 men. 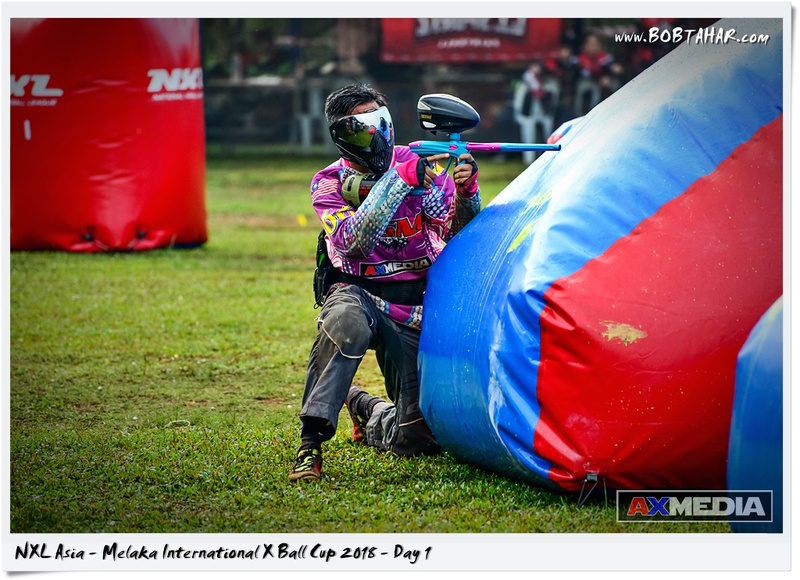 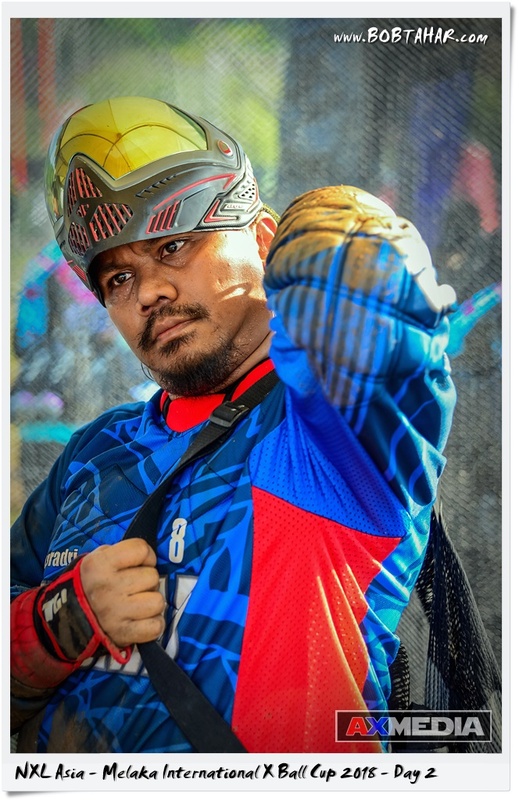 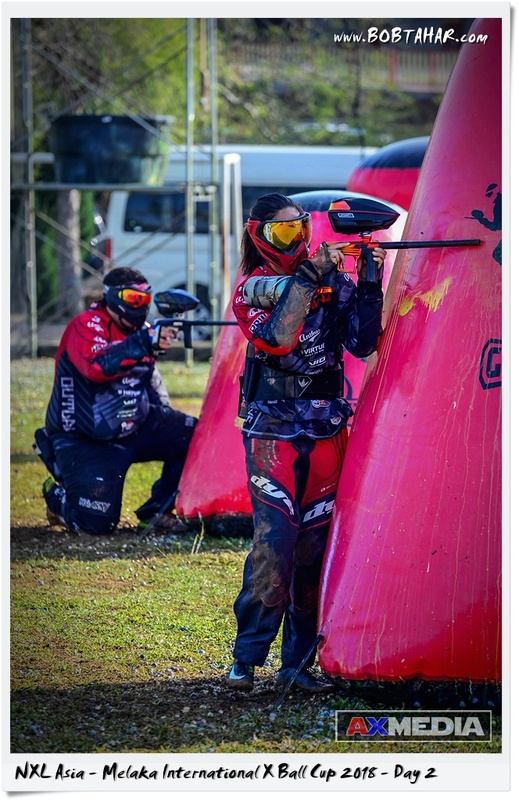 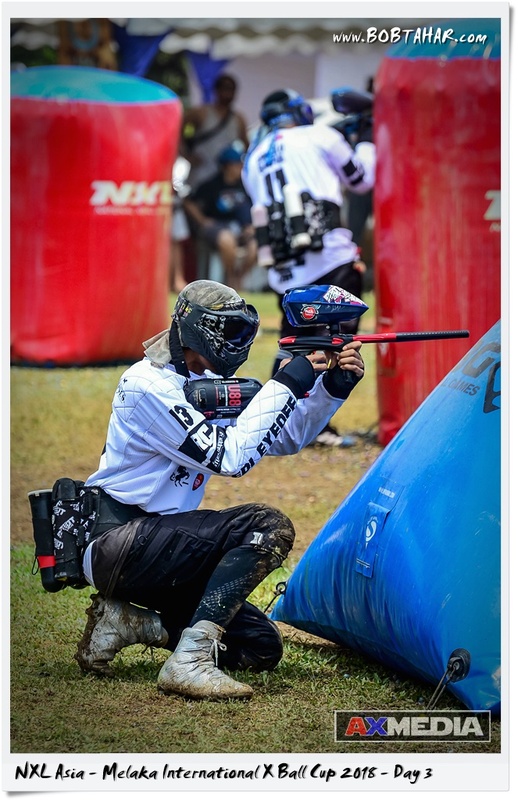 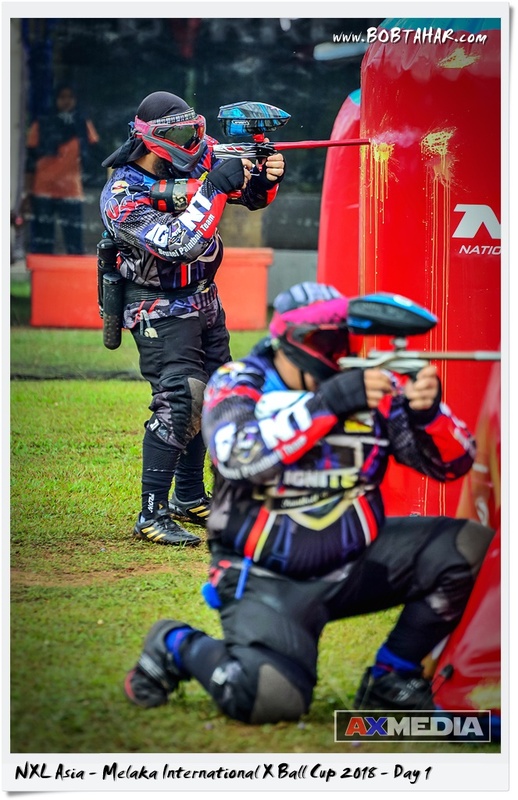 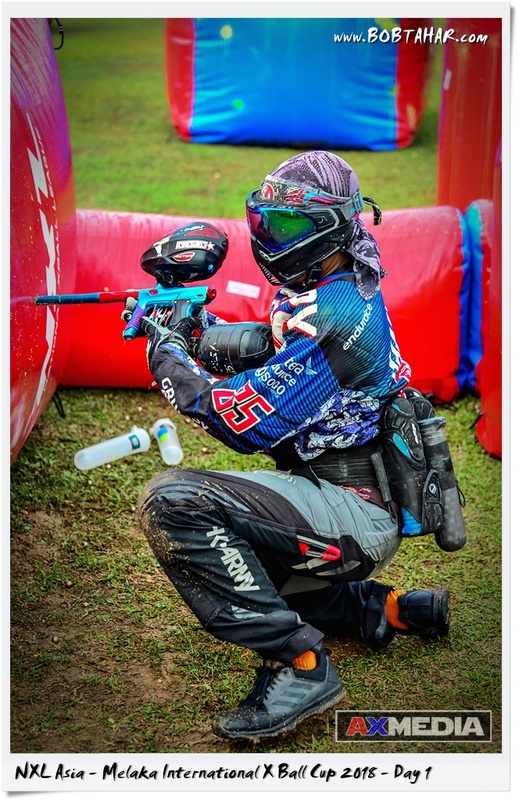 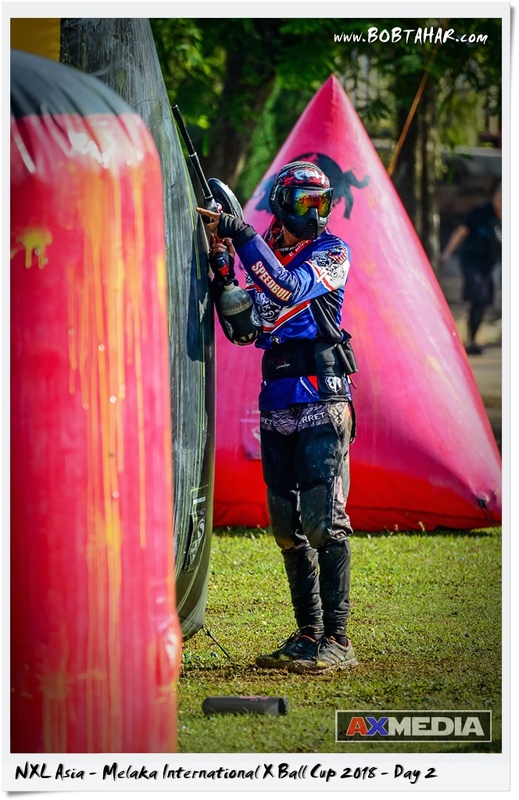 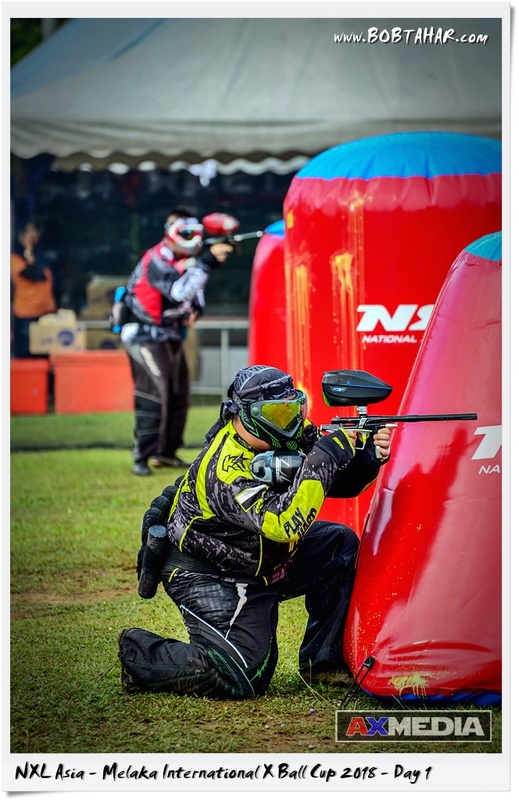 This is day 3 of the inaugural NXL Asia – Melaka International X Ball Cup 2018 held at Dataran Sejarah, Melaka, from 20th – 22nd April 2018. 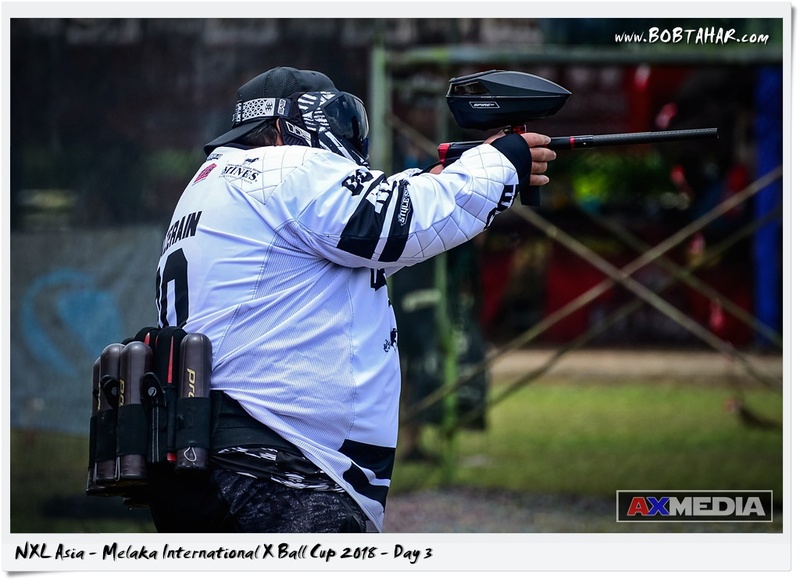 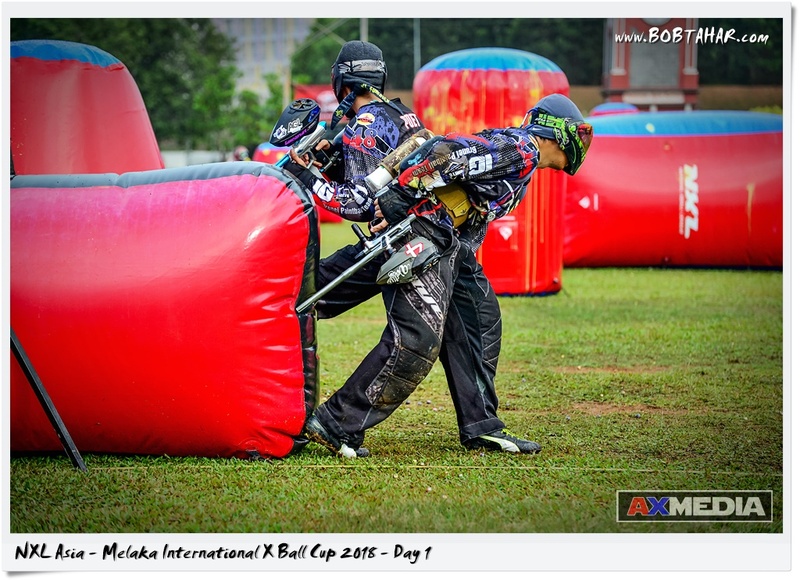 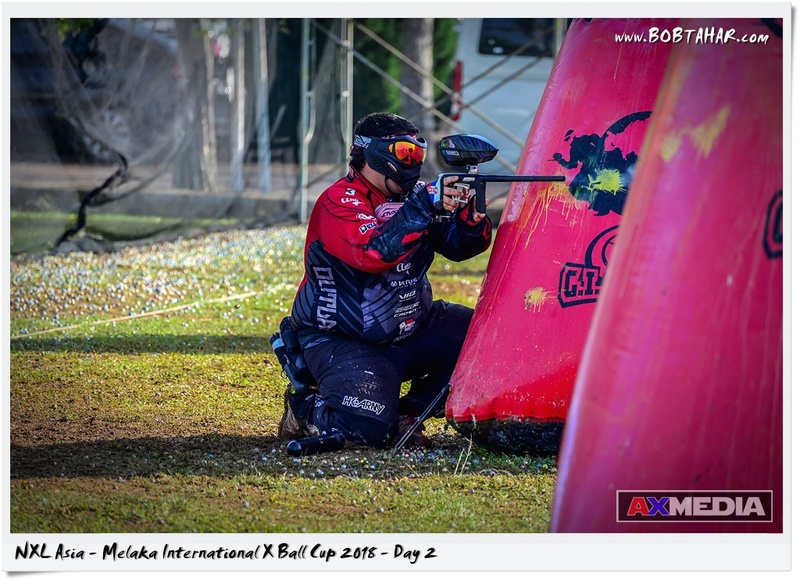 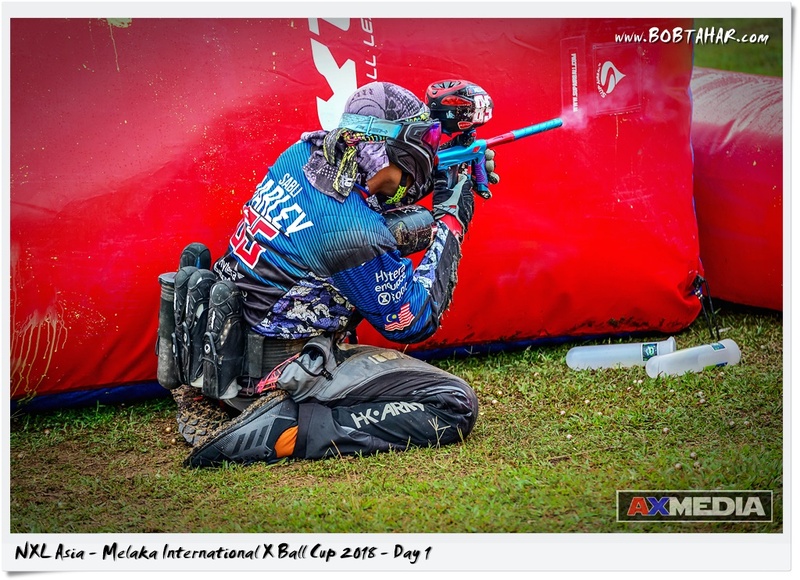 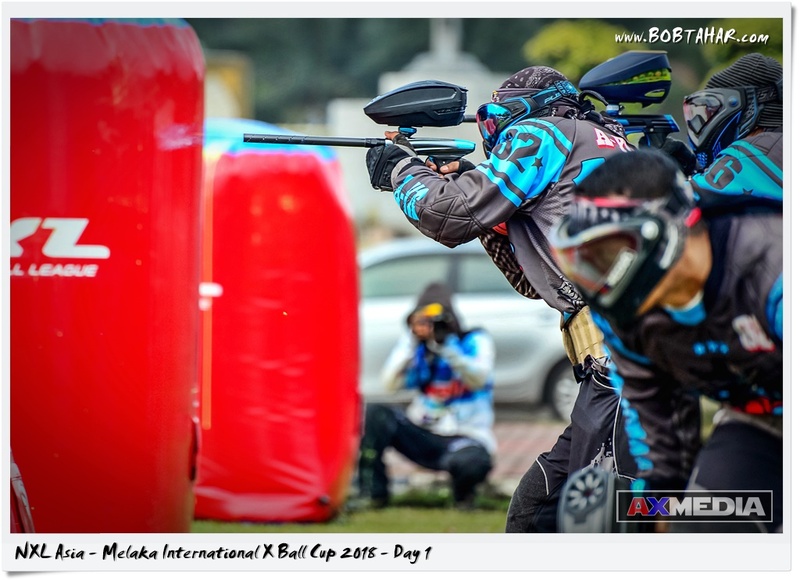 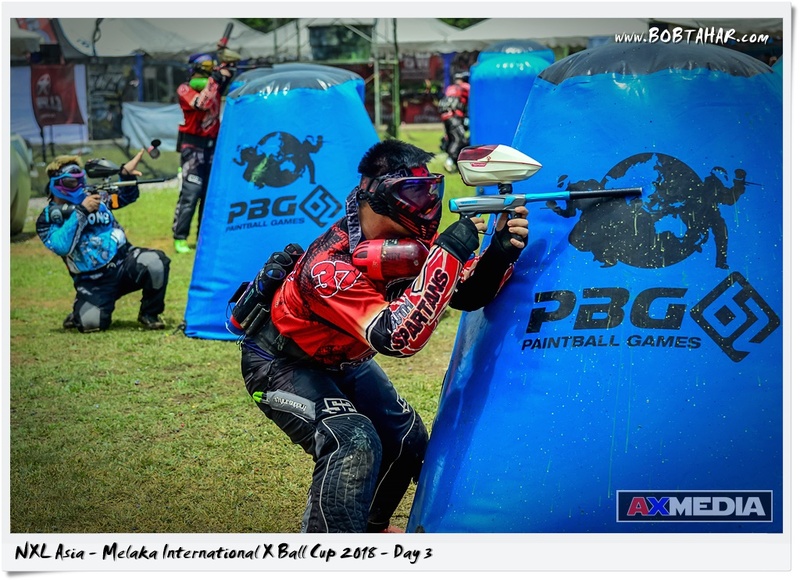 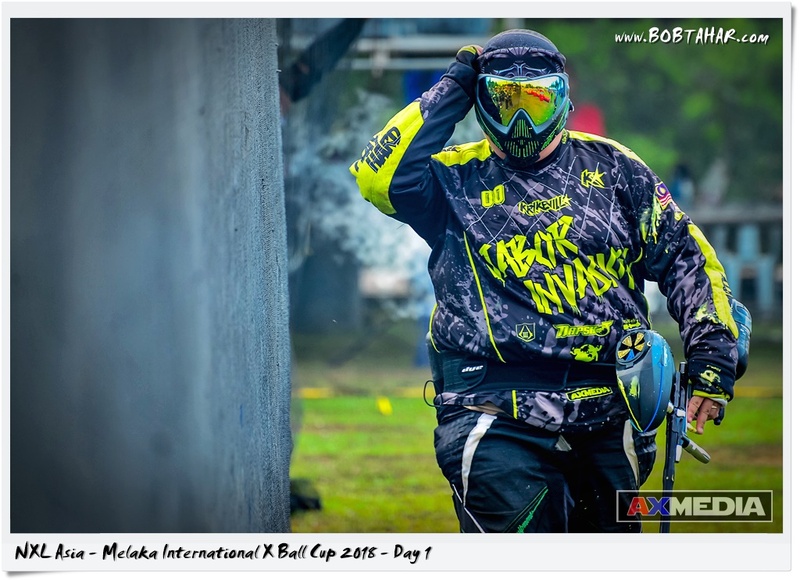 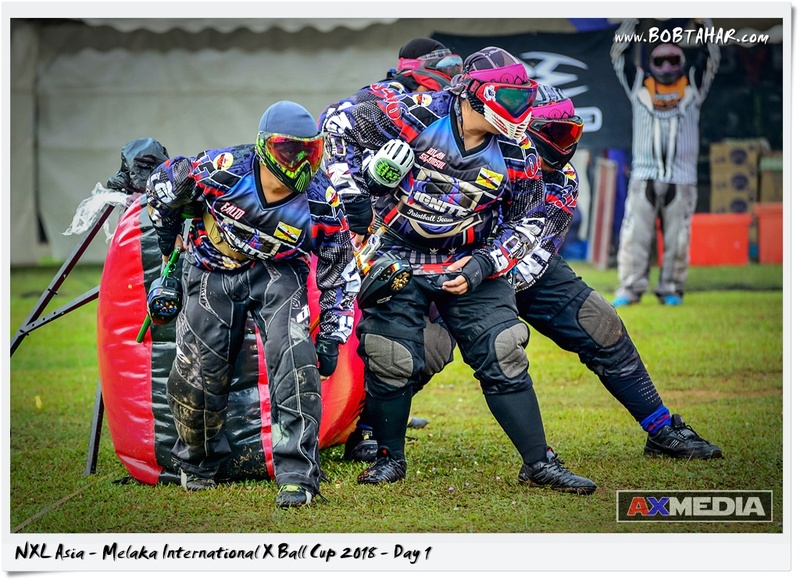 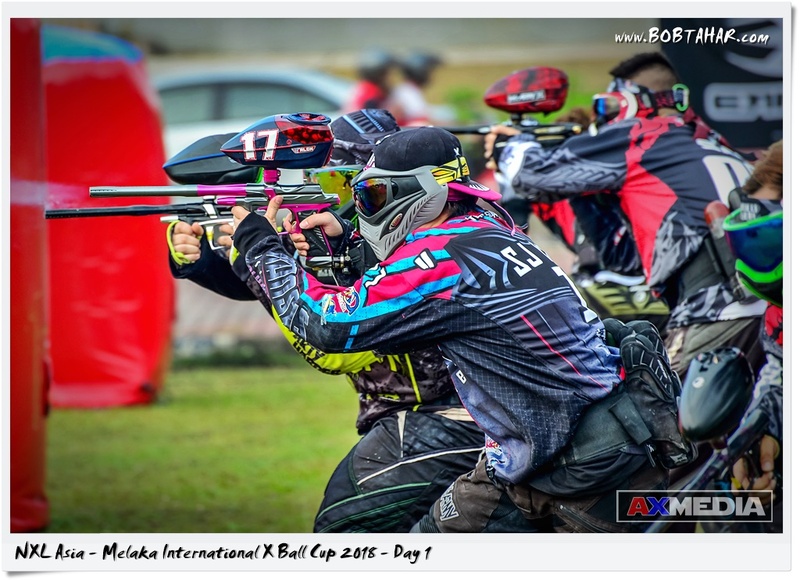 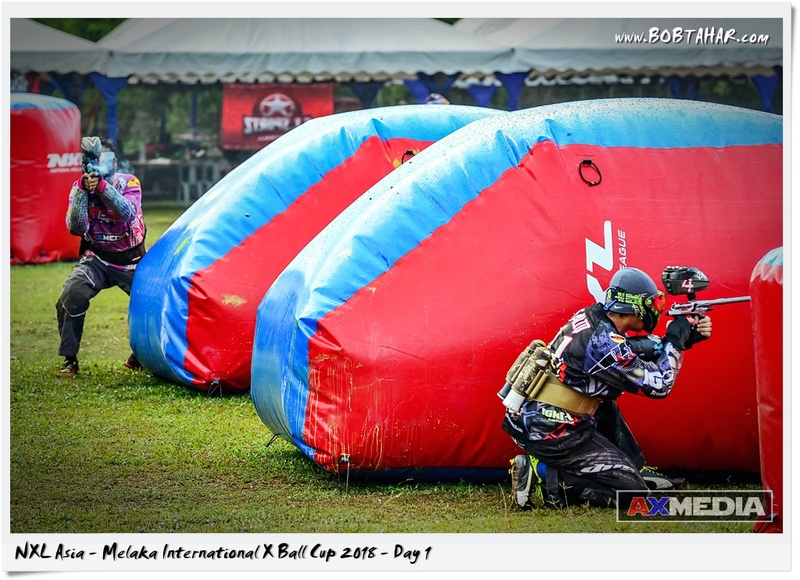 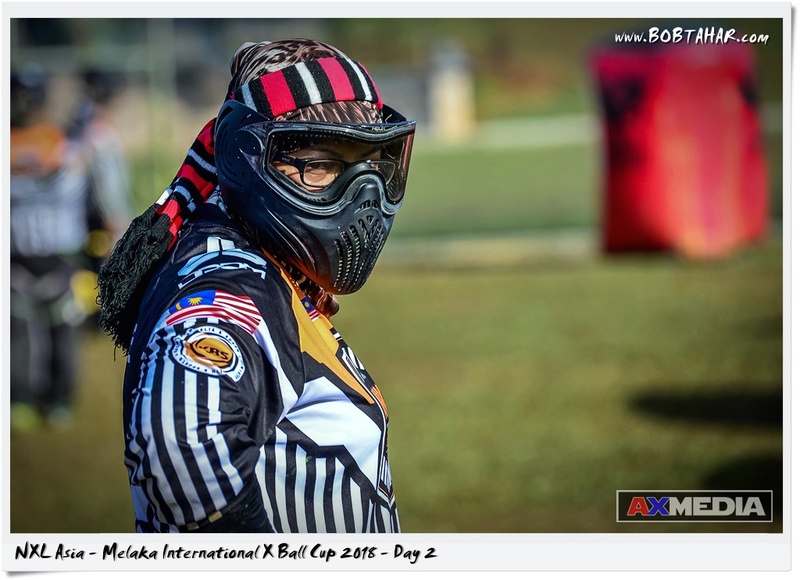 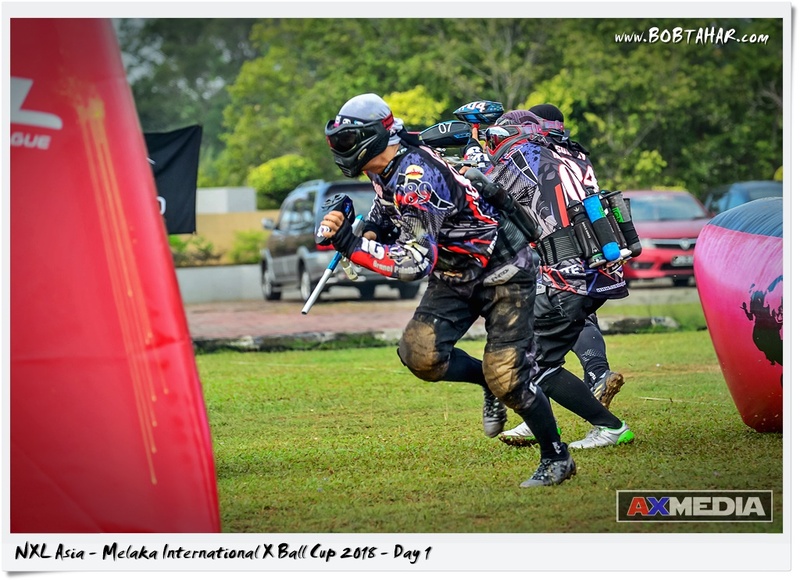 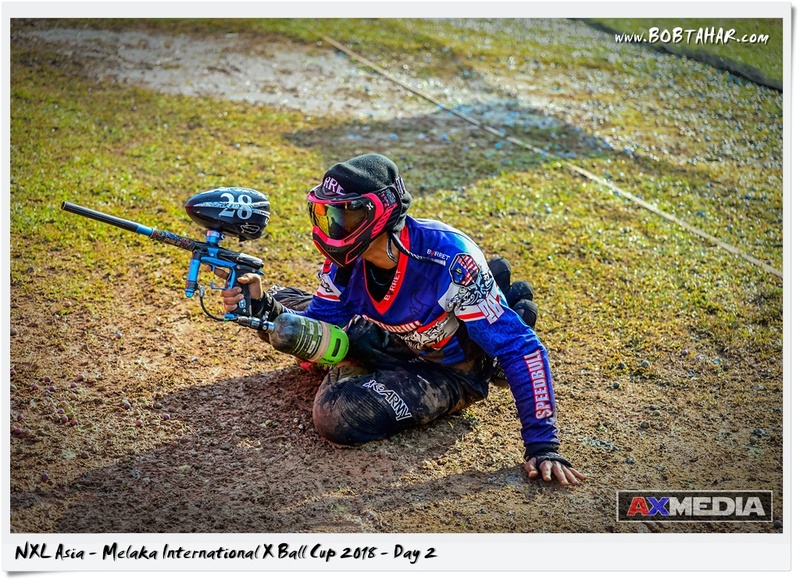 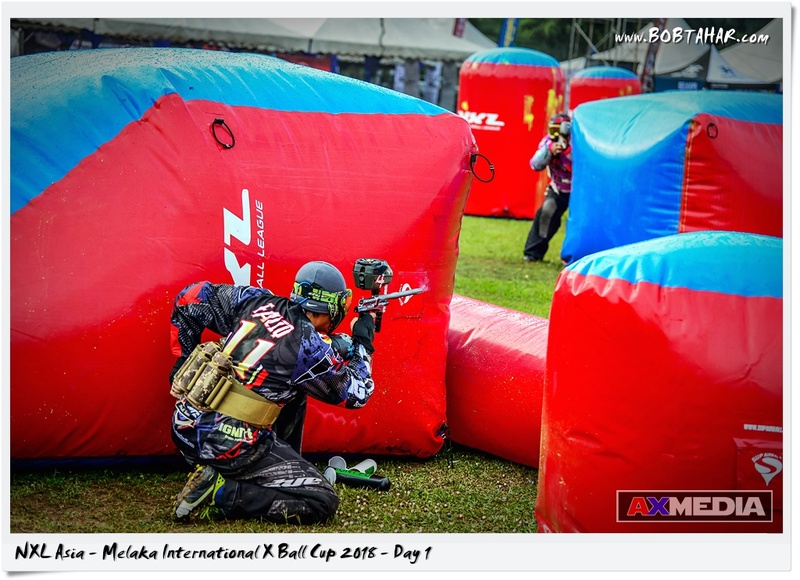 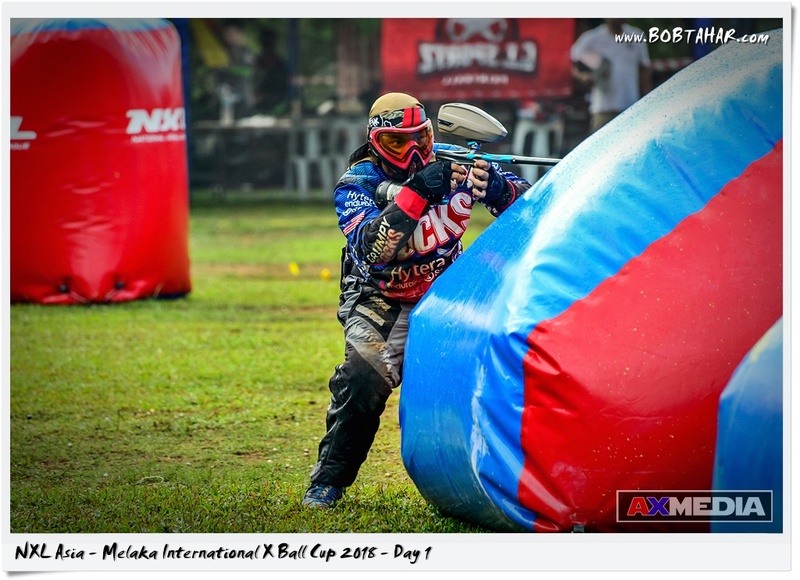 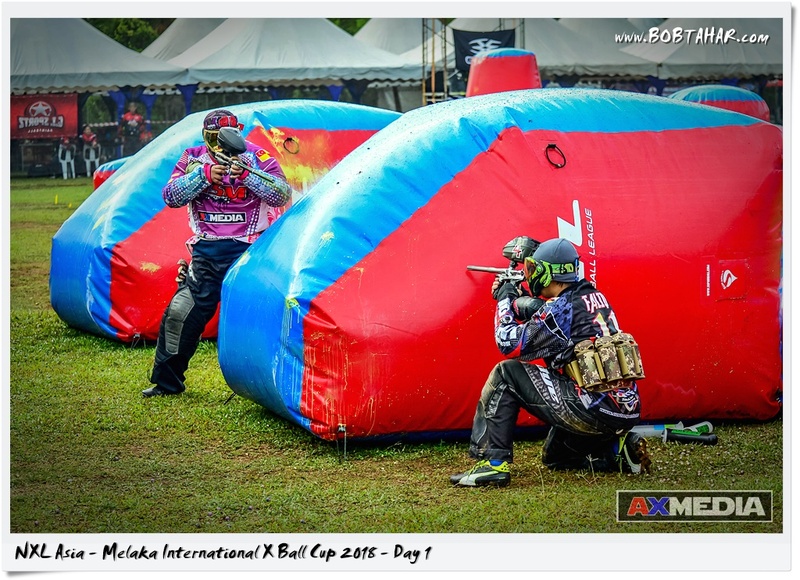 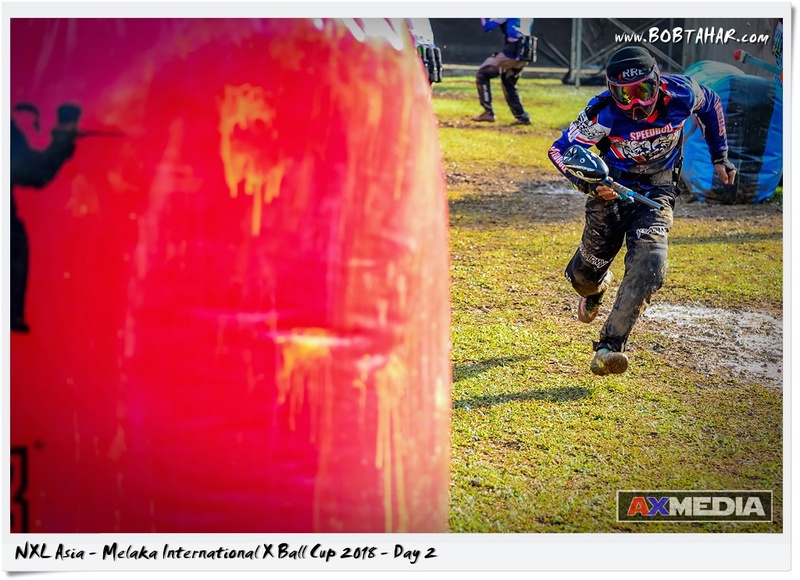 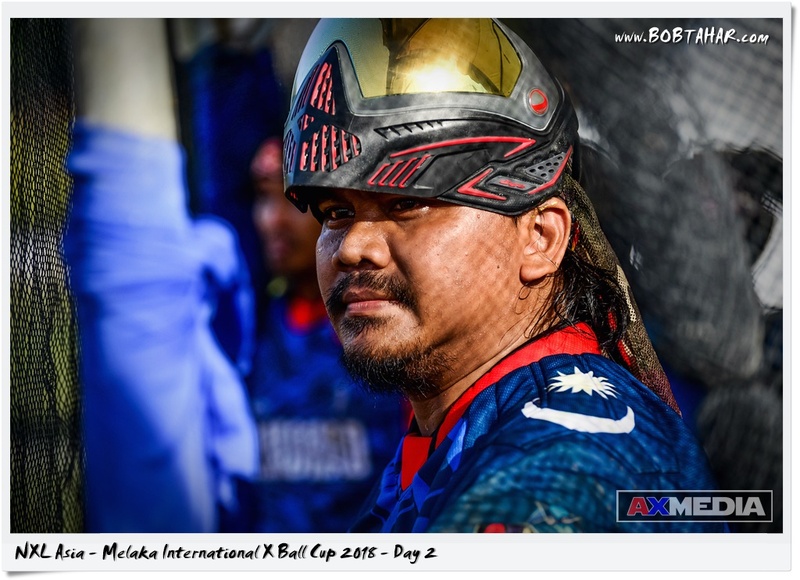 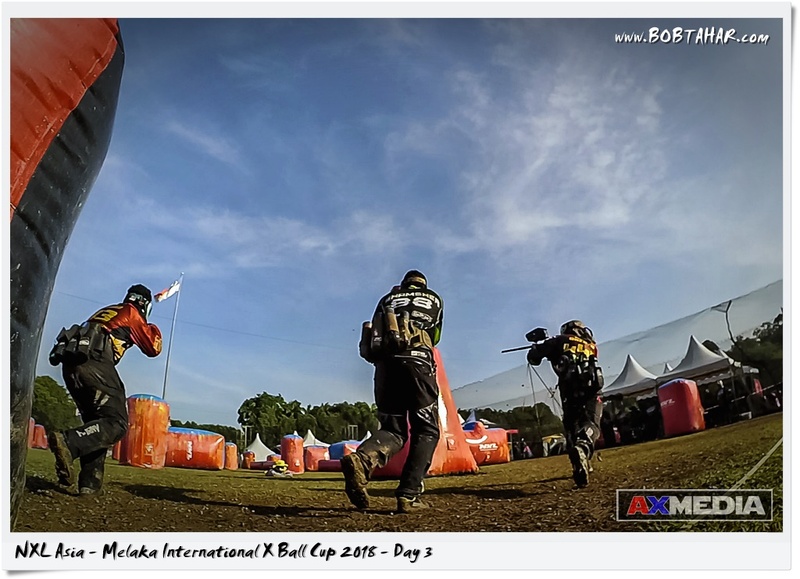 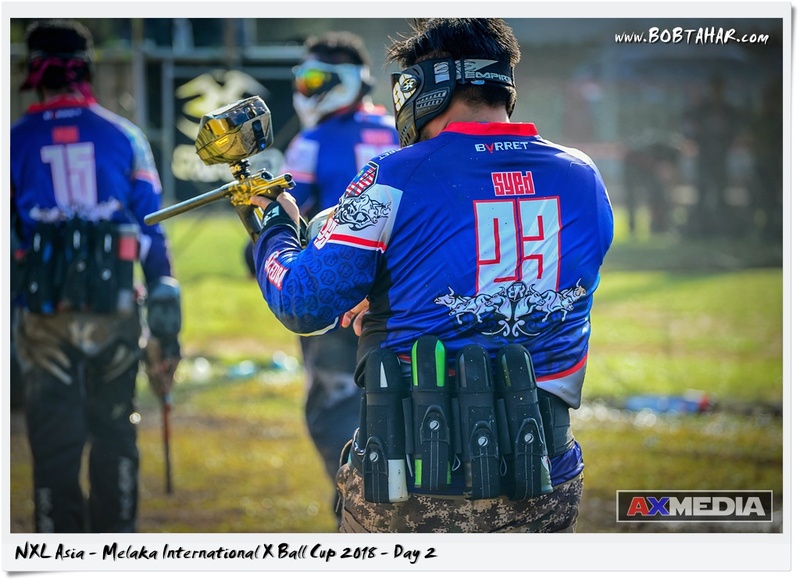 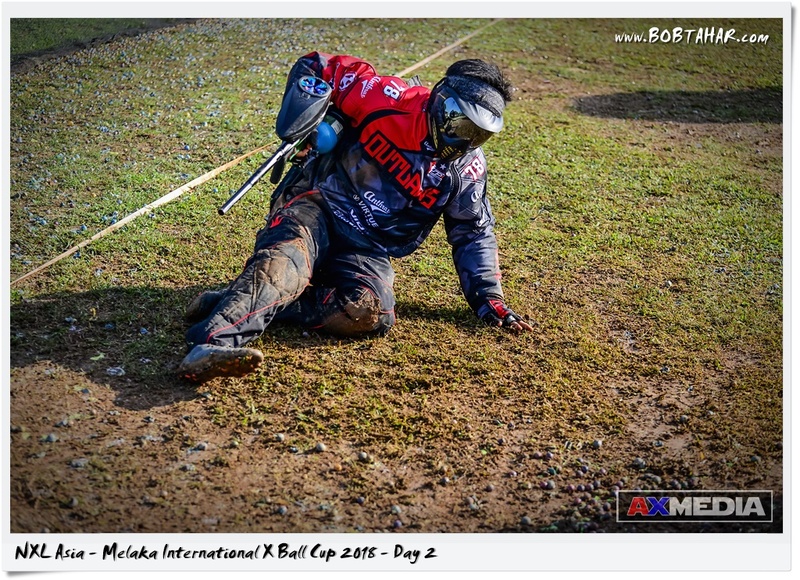 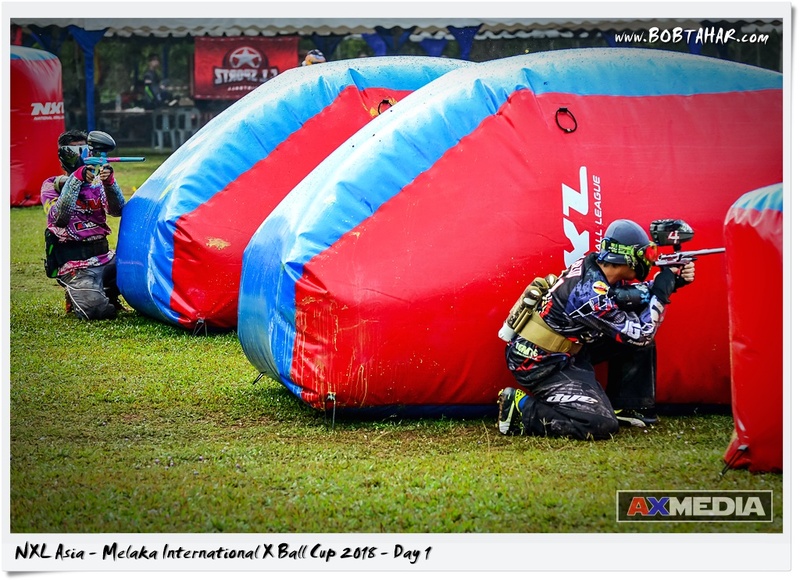 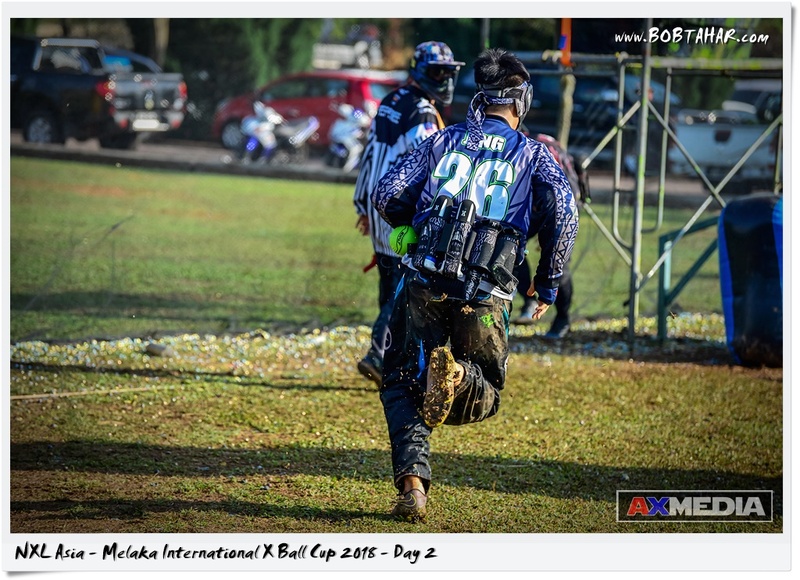 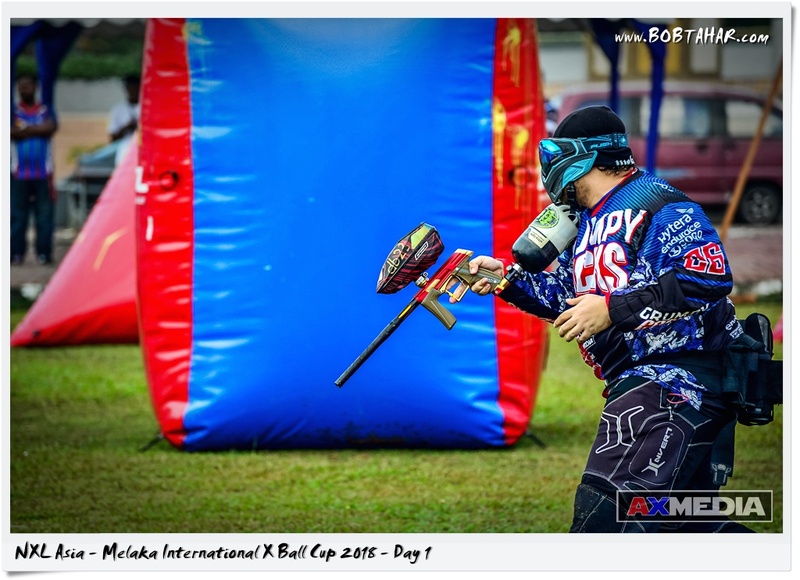 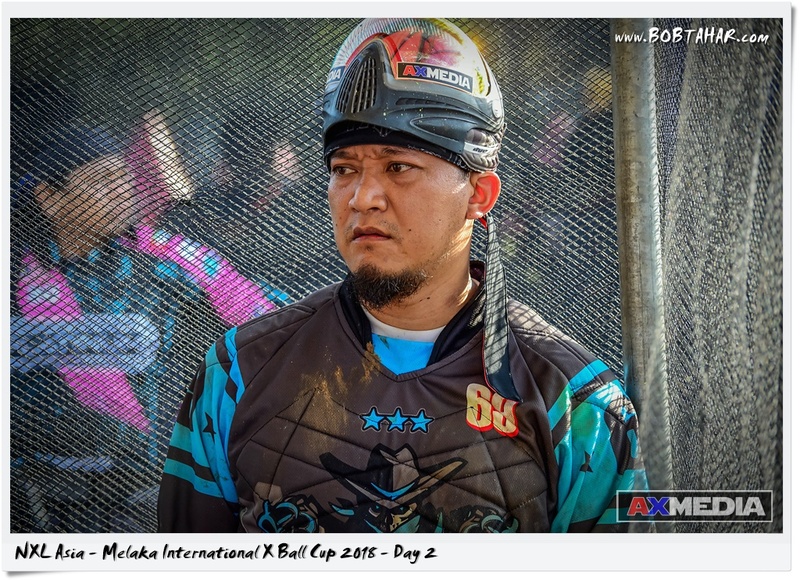 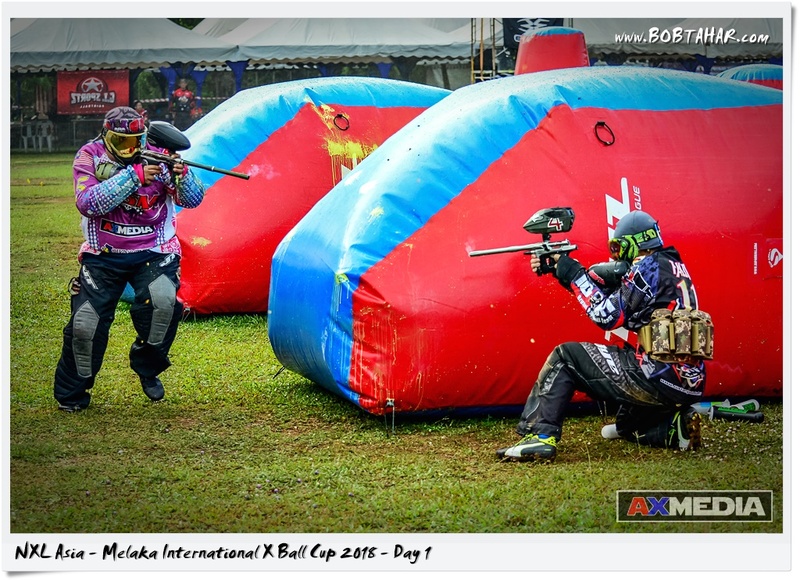 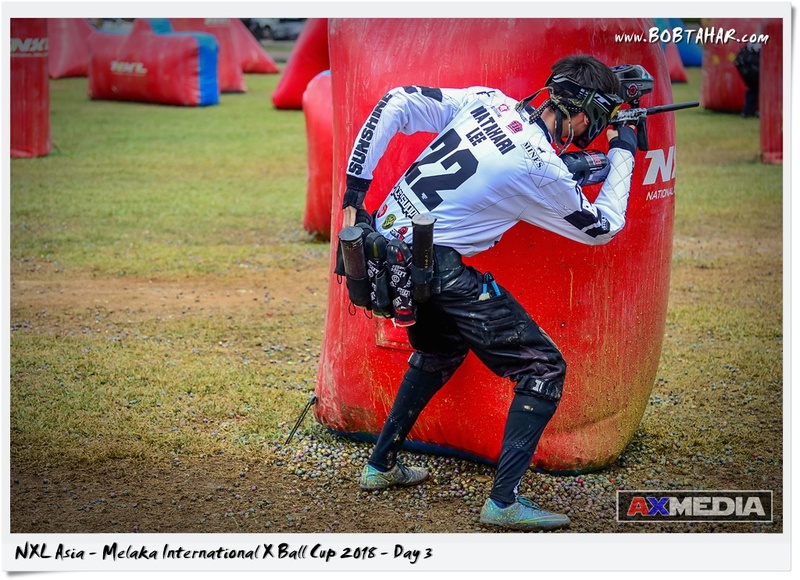 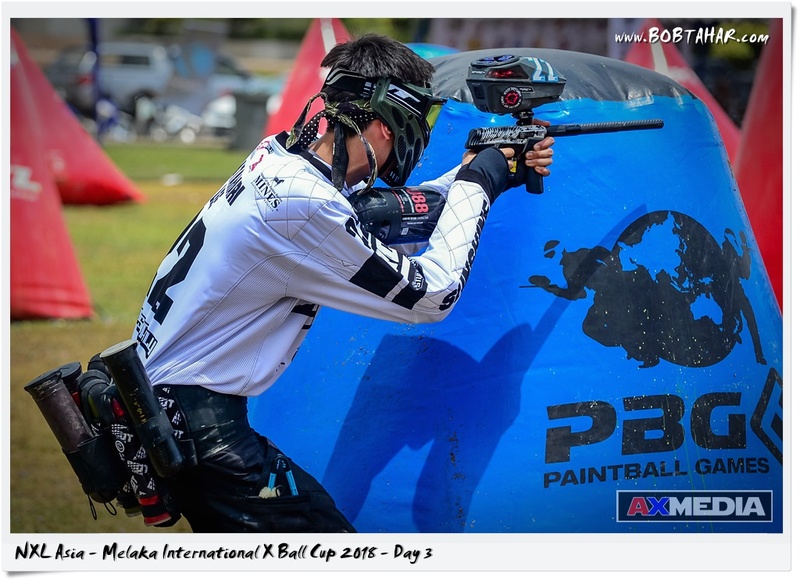 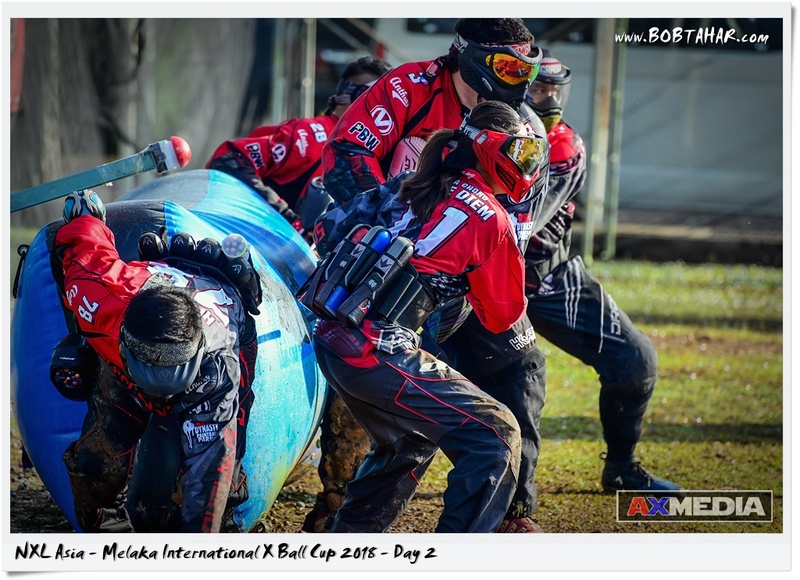 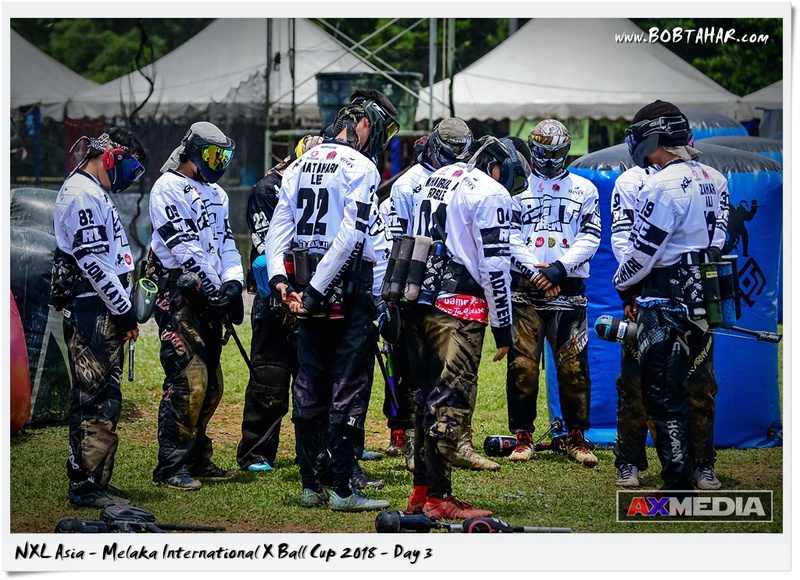 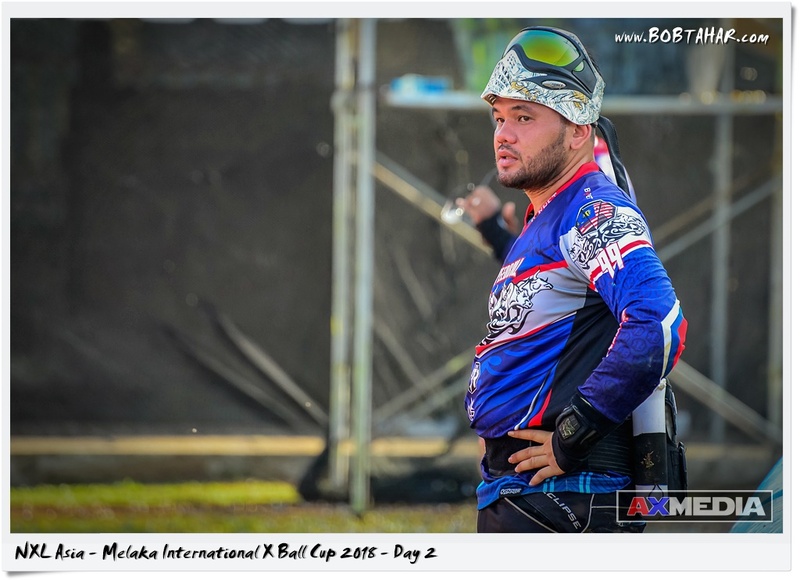 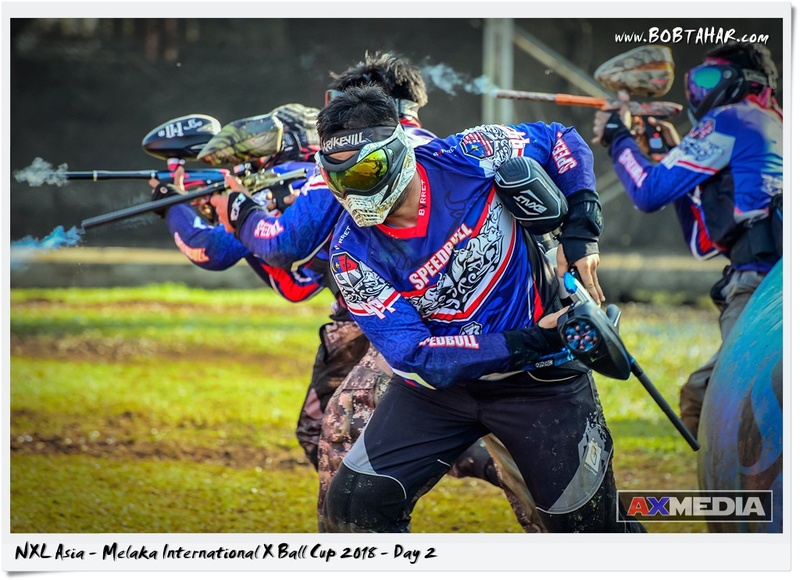 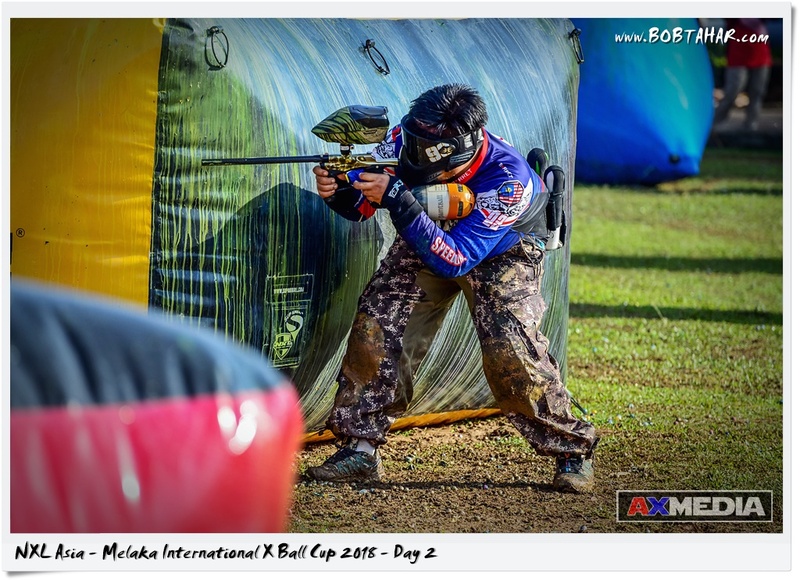 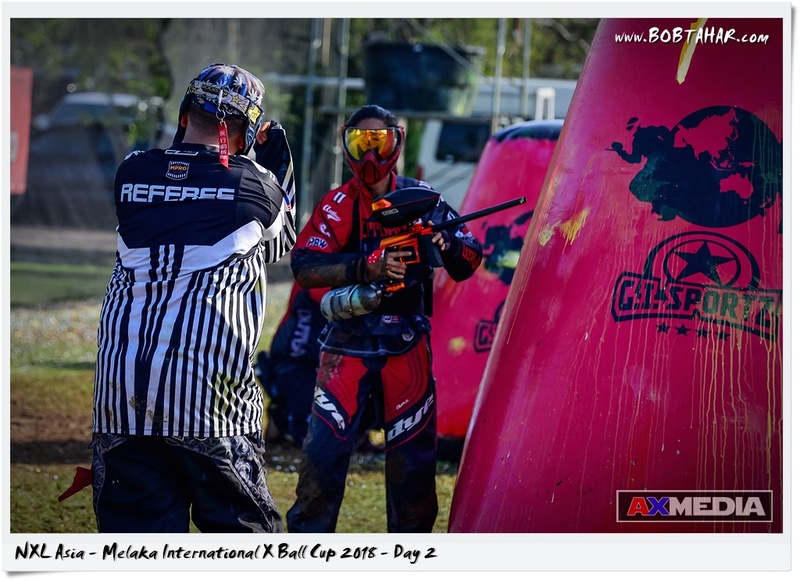 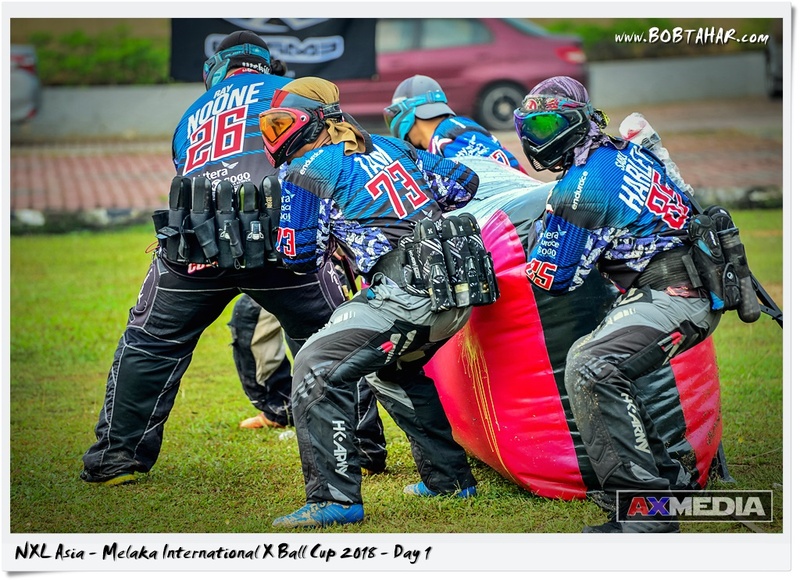 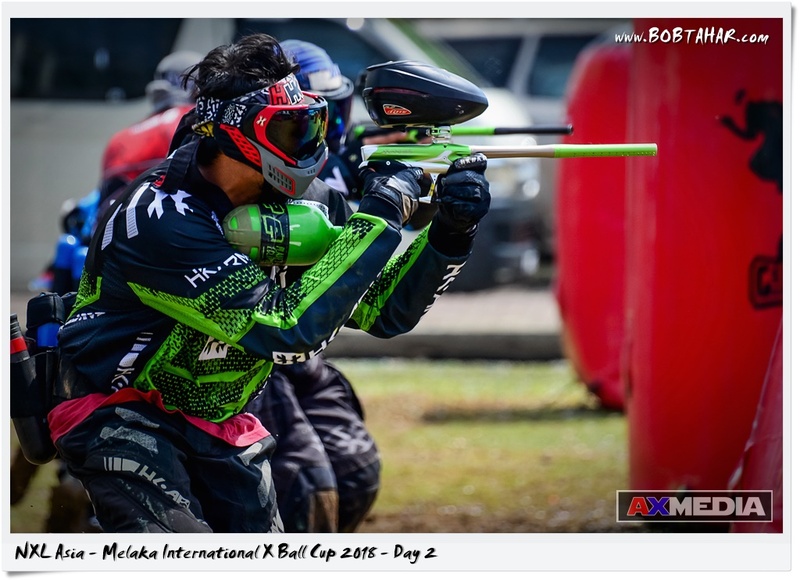 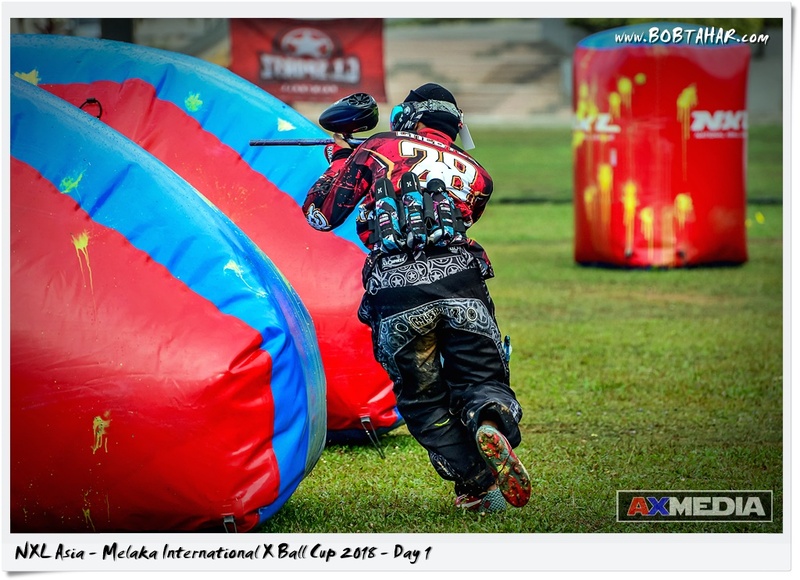 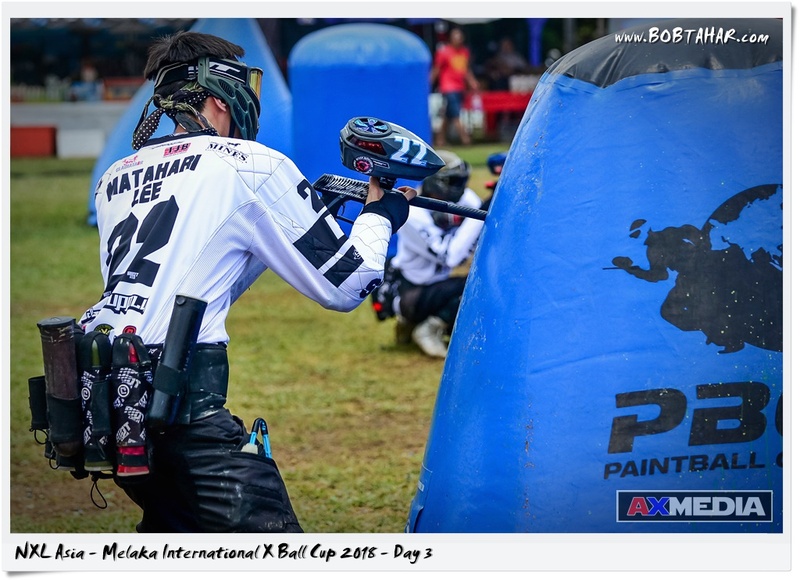 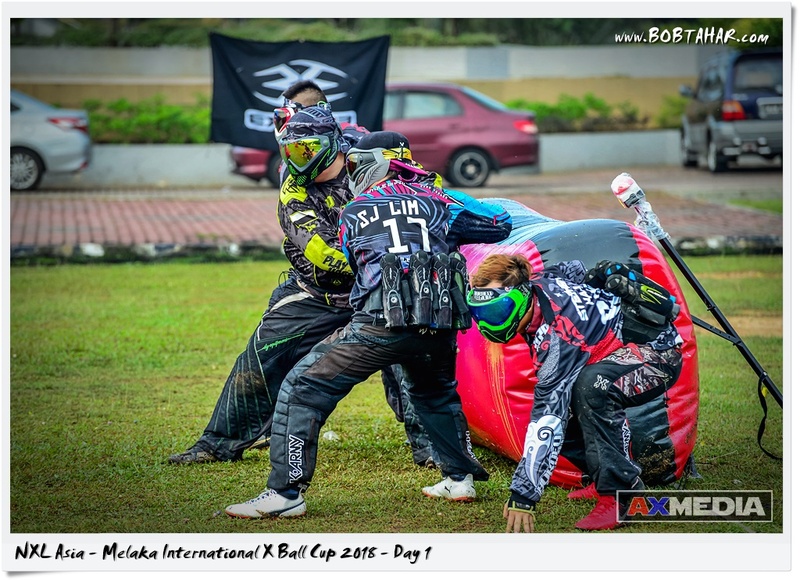 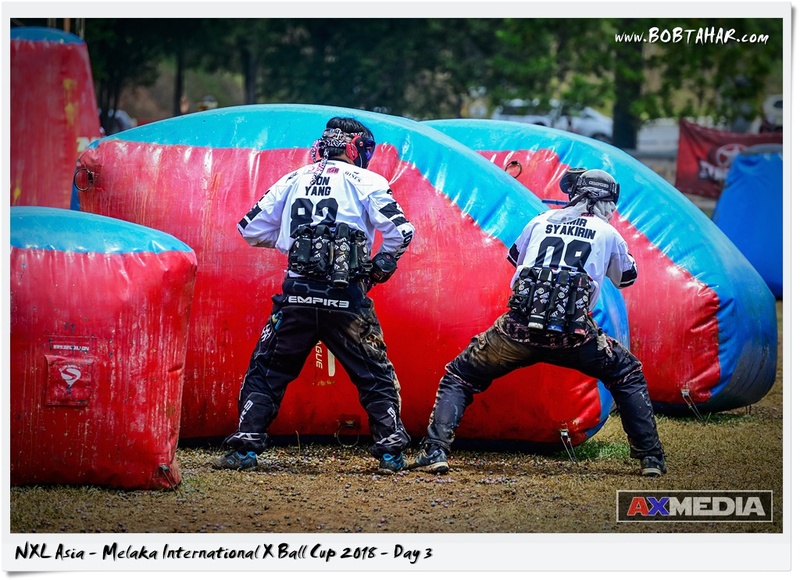 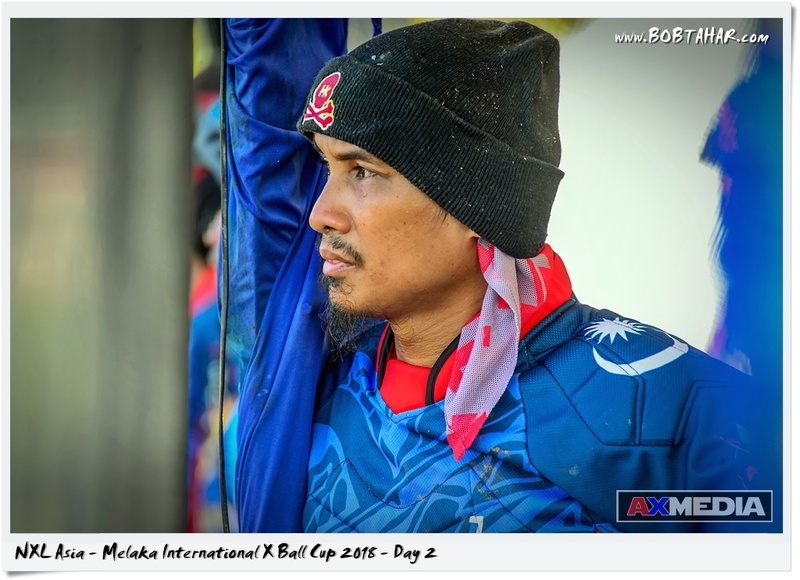 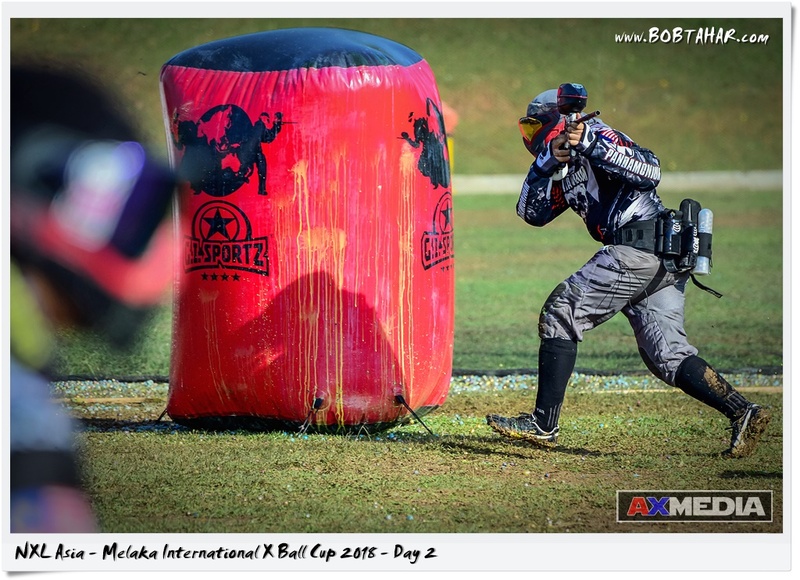 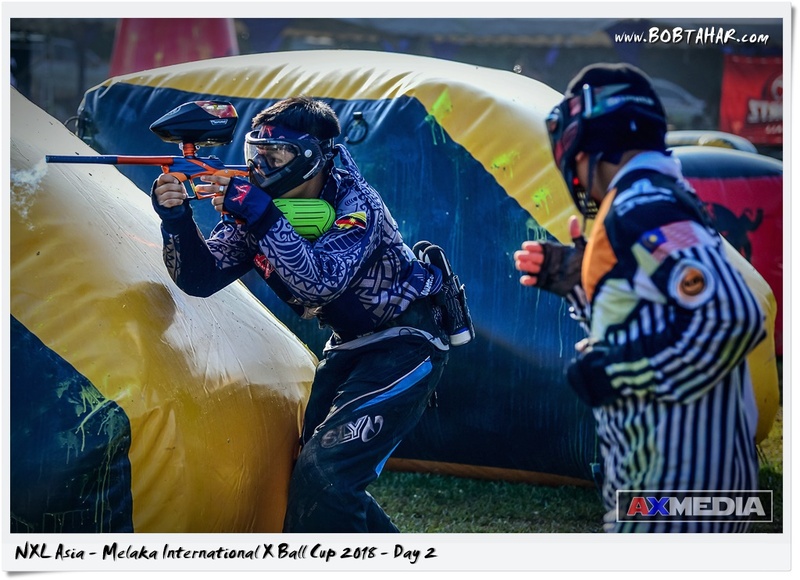 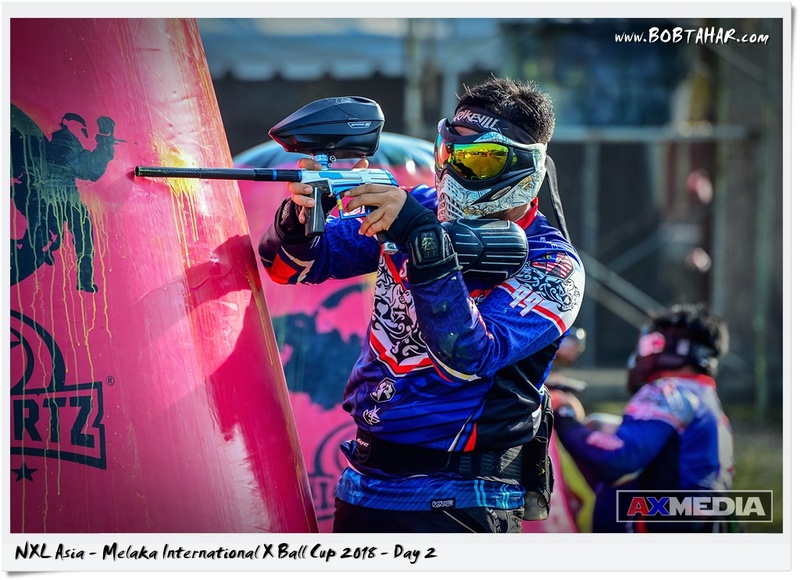 This is day 2 of the inaugural NXL Asia – Melaka International X Ball Cup 2018 held at Dataran Sejarah, Melaka, from 20th – 22nd April 2018. 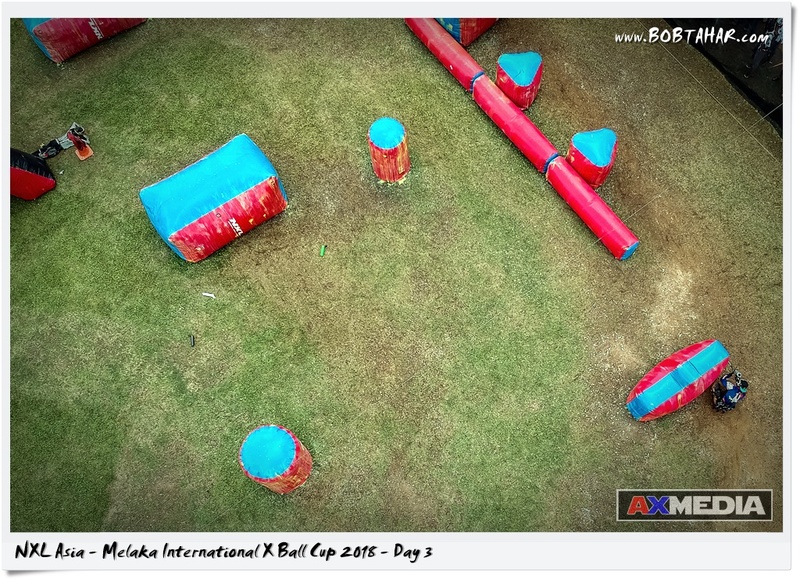 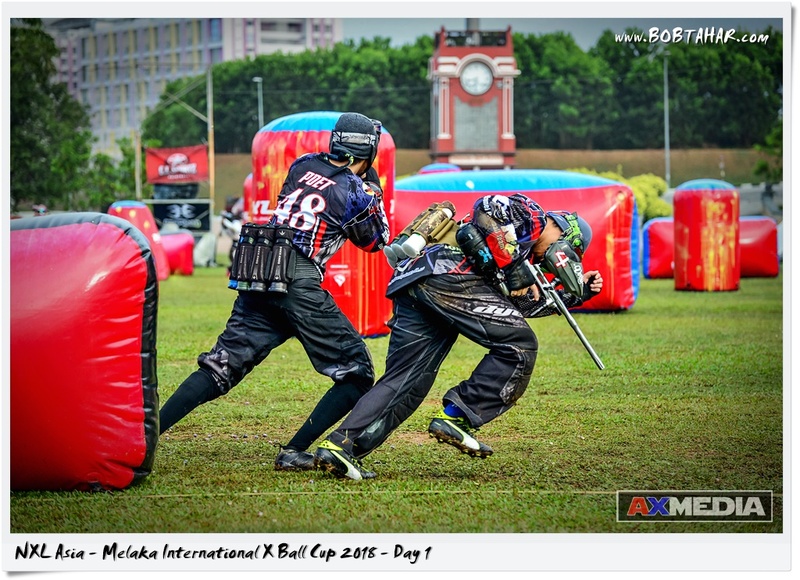 This is day 1 of the inaugural NXL Asia – Melaka International X Ball Cup 2018 held at Dataran Sejarah, Melaka, from 20th – 22nd April 2018.